These are almost, if not better, than the movie themselves. 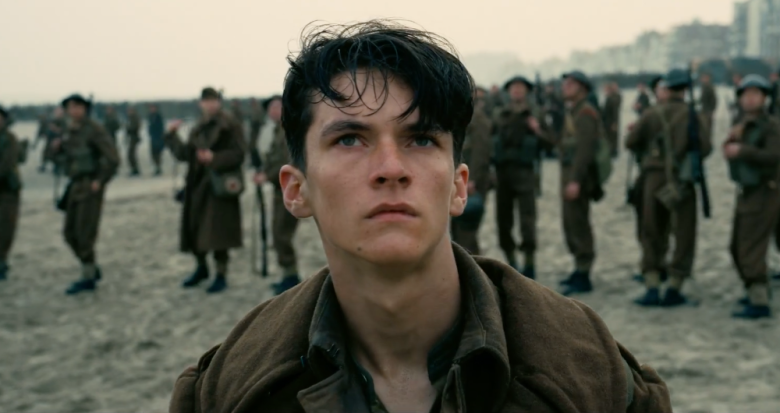 Recently we asked the BuzzFeed Community for the best movie soundtracks or scores they've ever heard. Here are some of our favourite responses in no particular order. 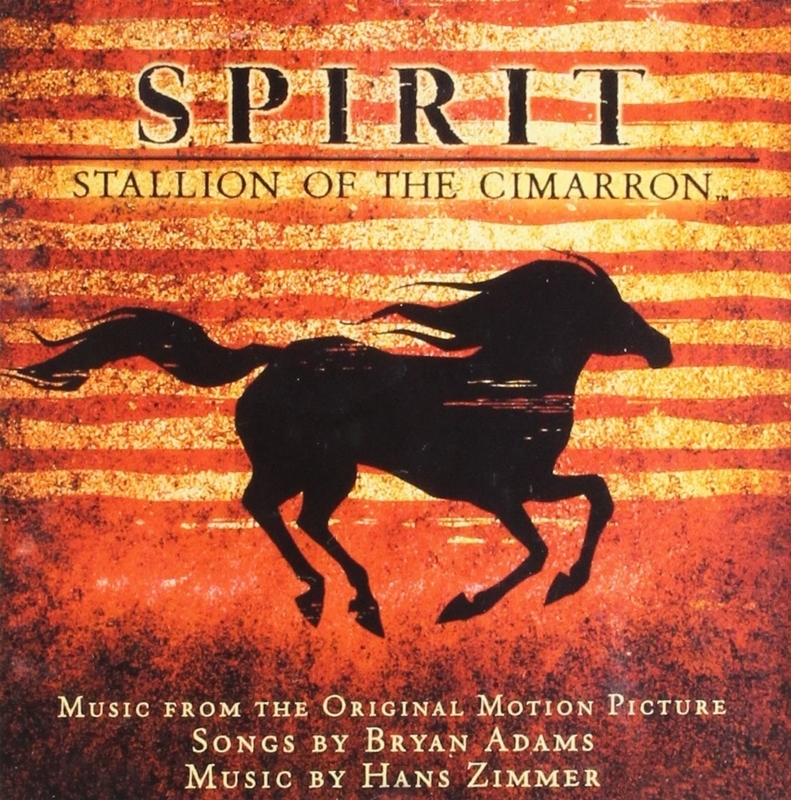 "Spirit has a soft spot in my heart being one of the first film scores I properly listened to and loved, as well as a favourite childhood film. 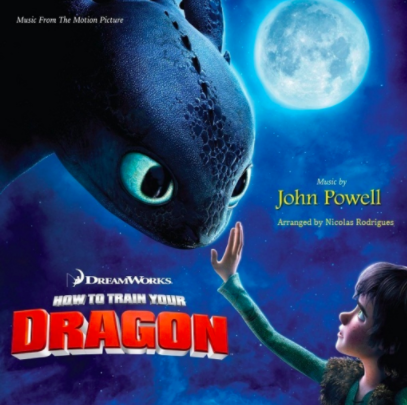 I think the fact that Hans Zimmer got an eight-year-old to love film scores says everything about this one!" 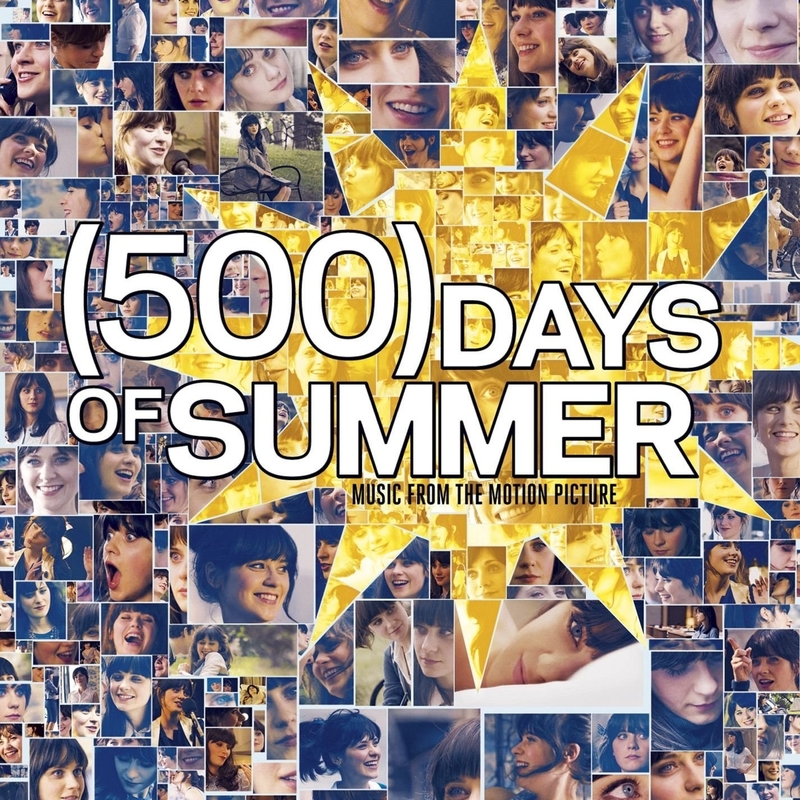 "The (500) Days of Summer soundtrack is absolutely beautiful. 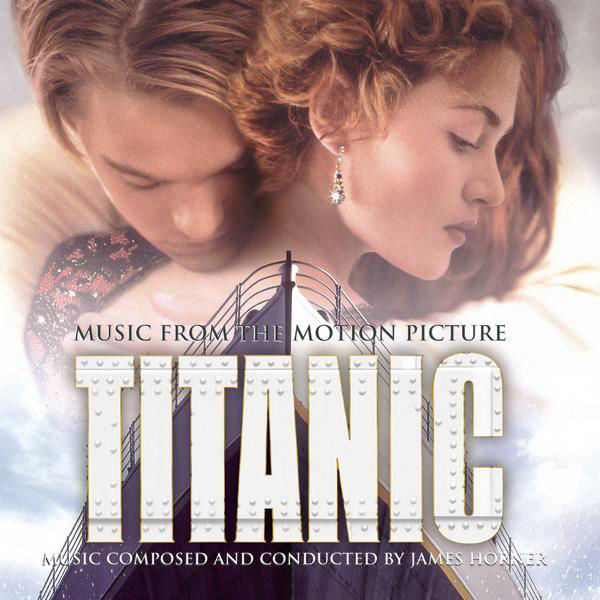 Each and every song holds great significance to the story. 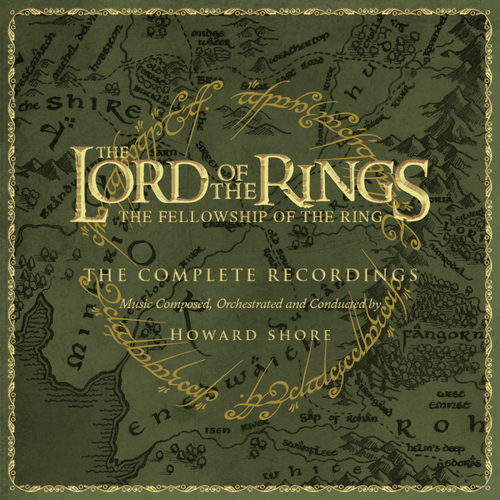 It's simply flawless and a must-have addition to anyone's music collection." 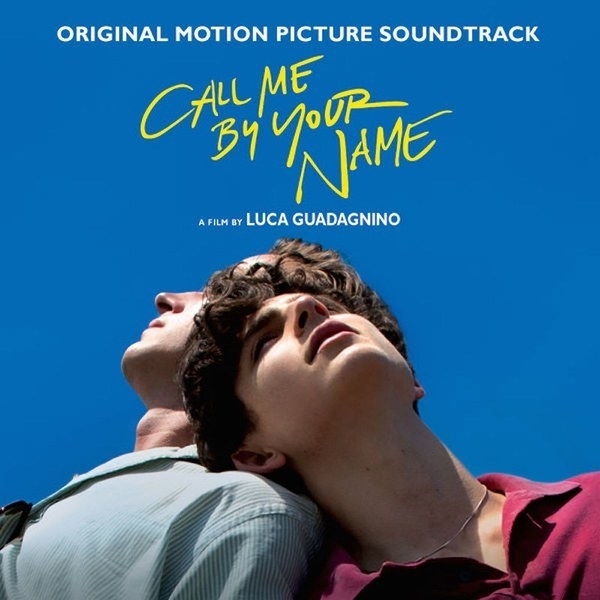 “Call Me By Your Name has the most amazing soundtrack. The music, written by Sufjan Stevens, will make you feel an exhilarating range of emotions. 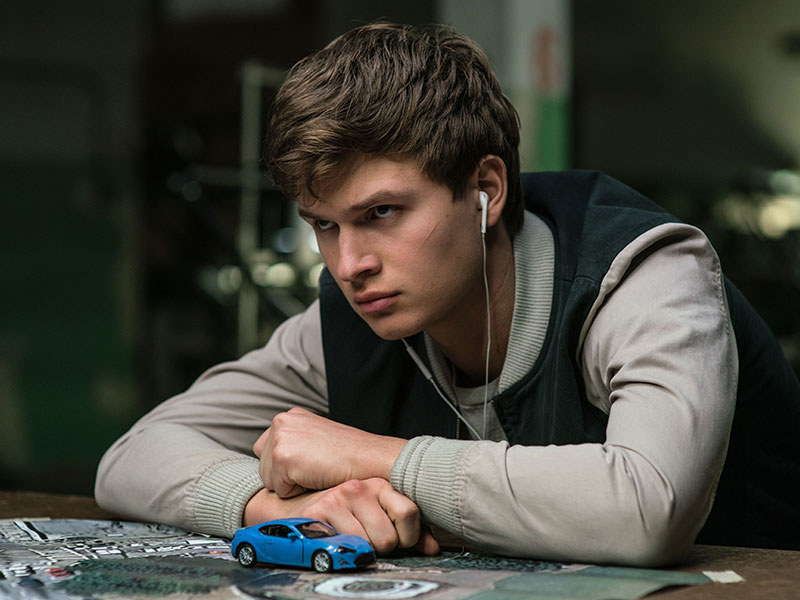 Every song is timed perfectly, taking you on a love ride of euphoria and despair." 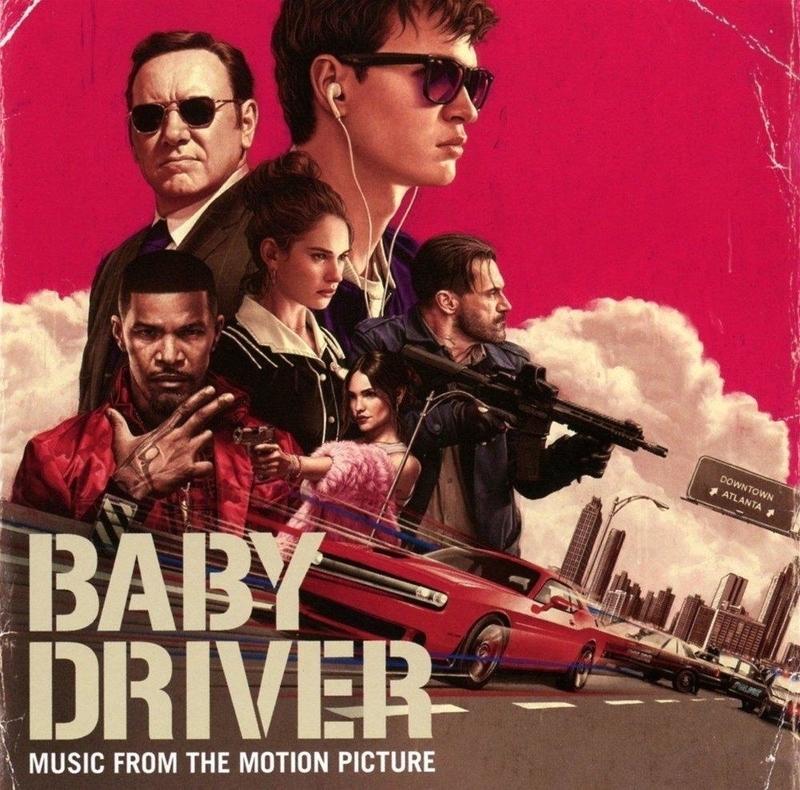 "Baby Driver has such an incredible soundtrack. 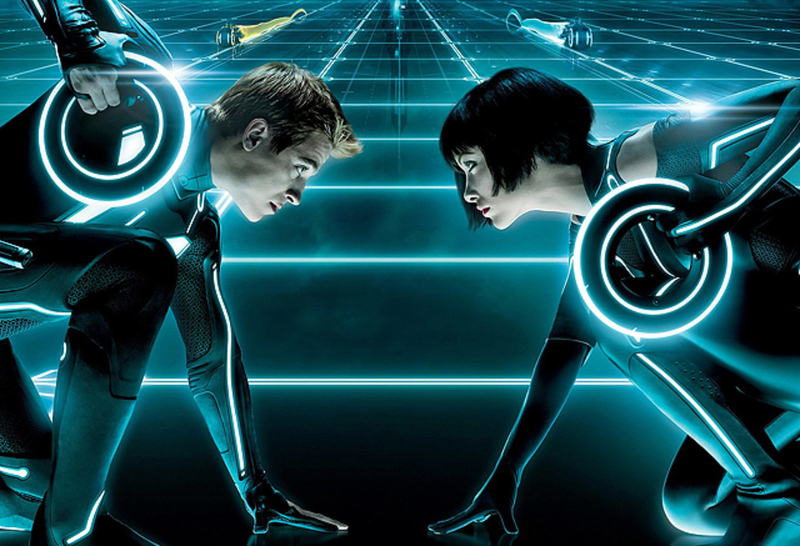 The songs choices alone are fantastic, but the way they mesh movement in the film with the music is enough to give you chills!" 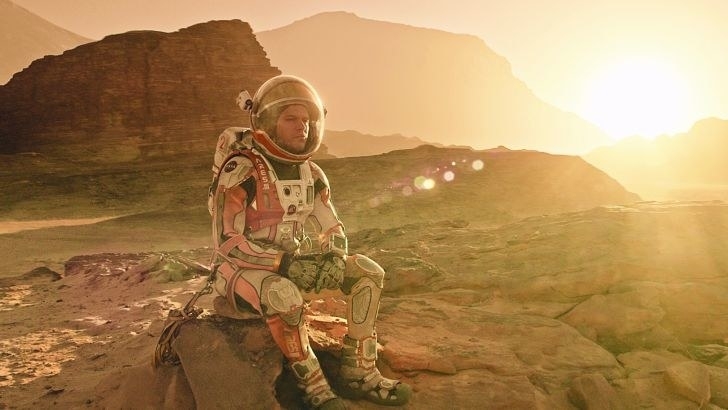 "The score and the music for The Martian is, hands down, my favourite. 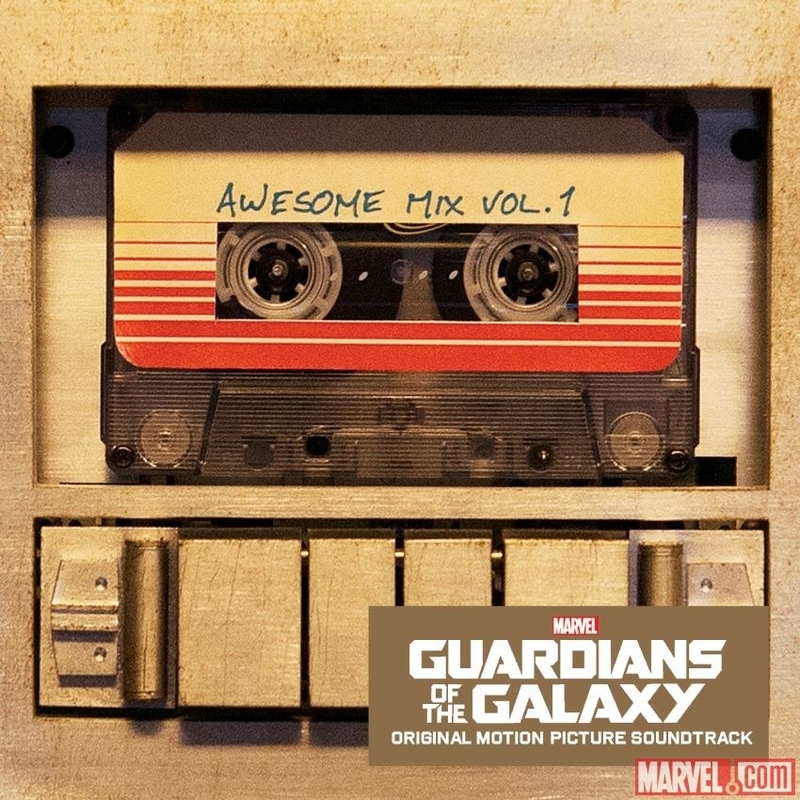 I absolutely love the disco songs, and the score makes my heart happy." 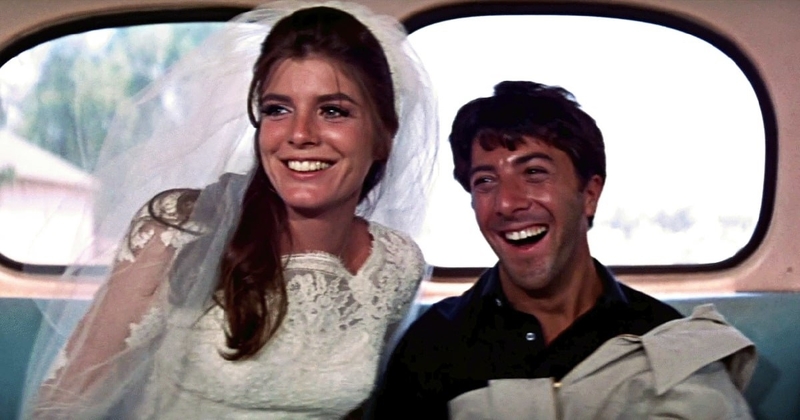 "I LOVE the soundtrack for The Graduate. Simon & Garfunkel's music perfectly accentuates the feelings of young adulthood." "It’s the perfect mix of songs you remember and enjoy, but don’t hear all the time. 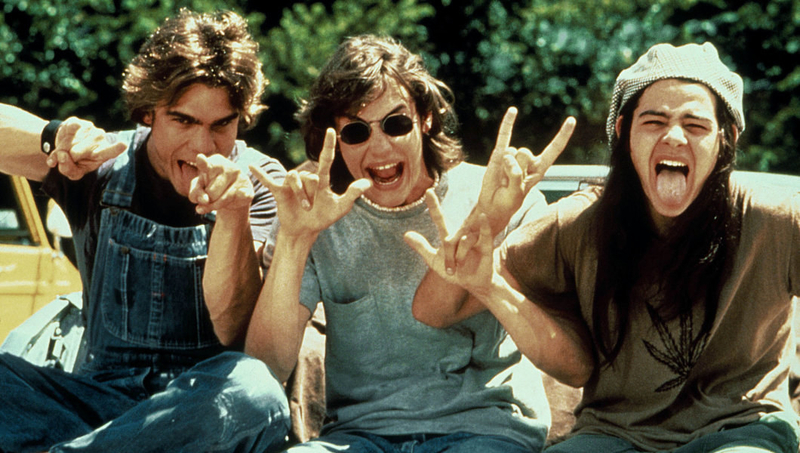 I bought the soundtrack on vinyl and play it at all my parties." 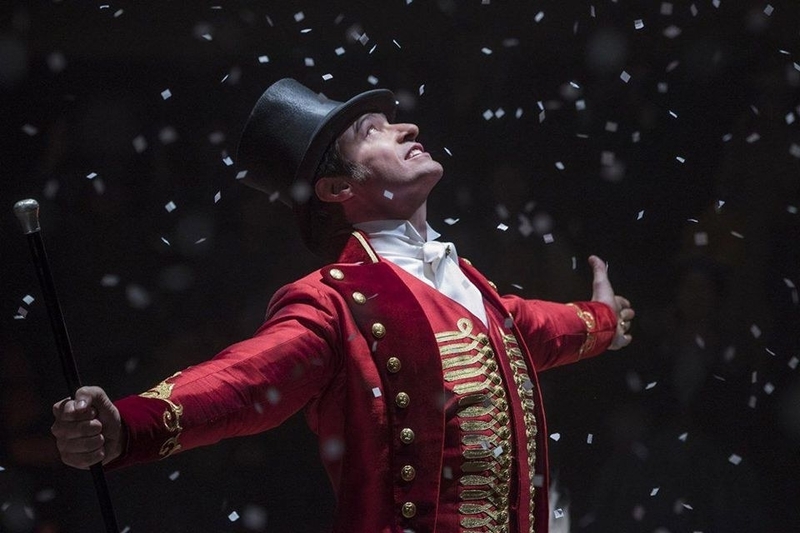 "The Greatest Showman, hands down. I can listen to it over and over again, and will never get tired of it!" 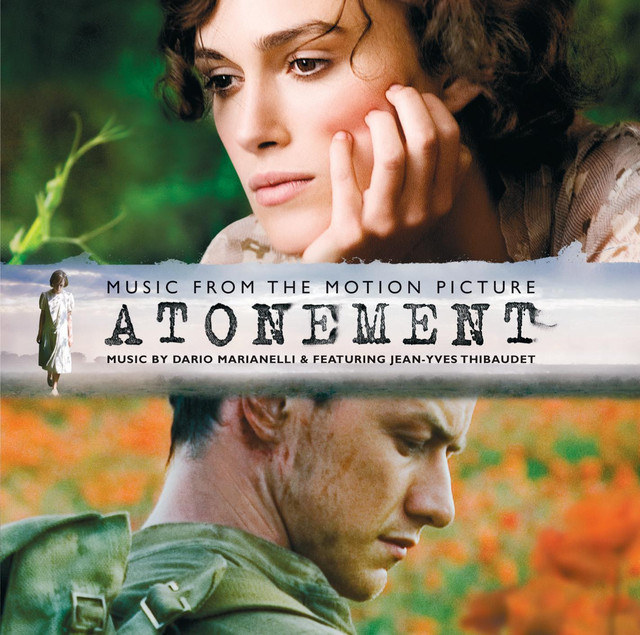 "The soundtrack from Atonement is one of my all time favourites. They captured Briony’s passion for storytelling by incorporating the sound of a typewriter into the music. 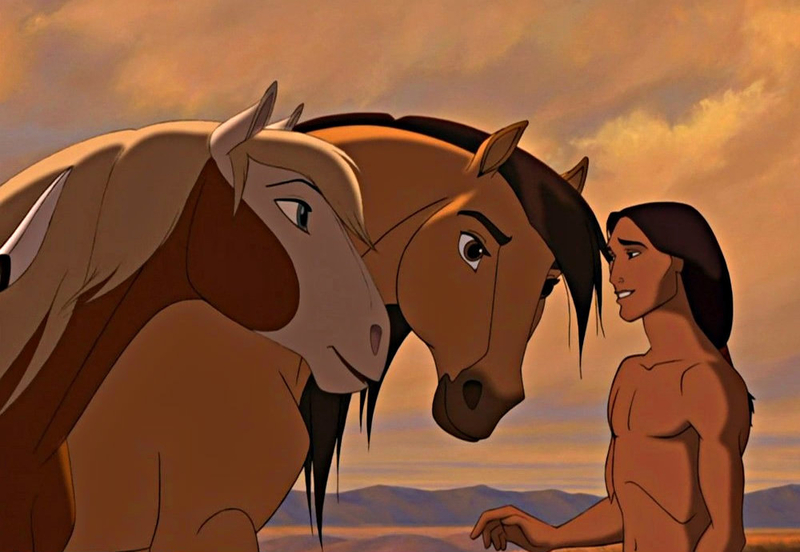 It’s beautifully captivating." 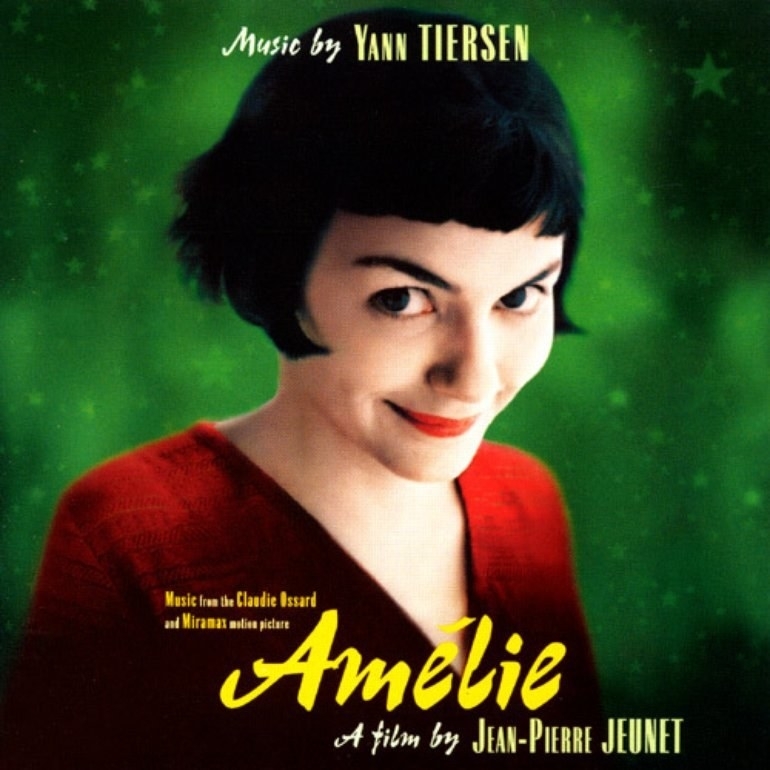 "The soundtrack to Amélie is so lovely and perfect. 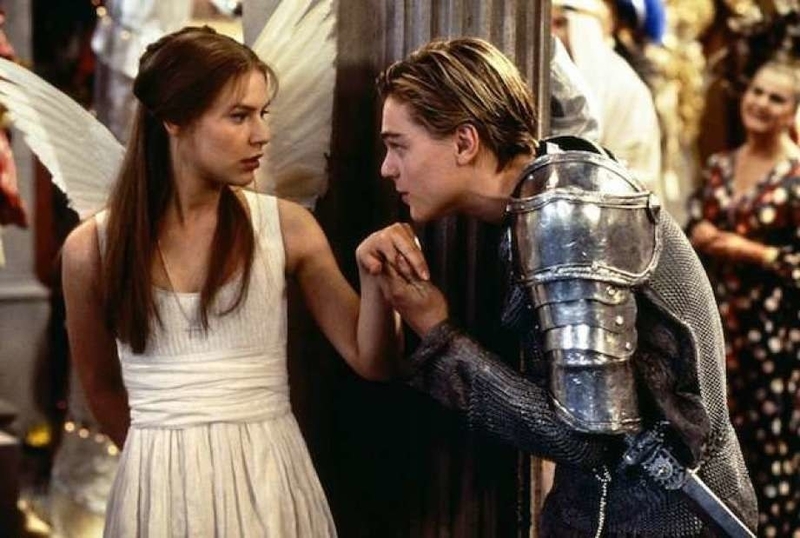 It’s equal parts quirky, romantic, and charming, just like the story and setting of the film. 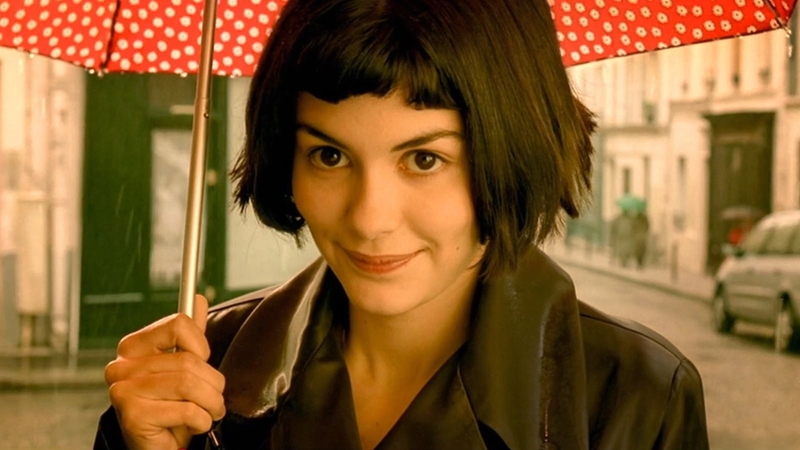 I especially love all the different versions of 'La Valse d’Amélie', and how they reflect Amélie’s big imagination, but also her shyness and hopeless romanticism. Simply exquisite!" 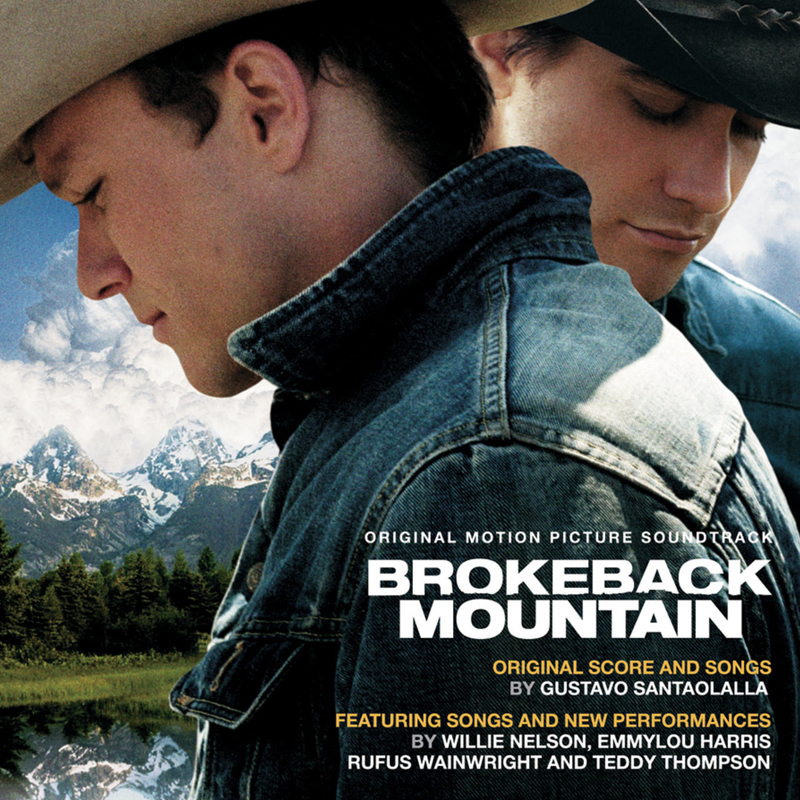 "For me the Brokeback Mountain soundtrack by Gustavo Santaolalla will always remain in my heart. 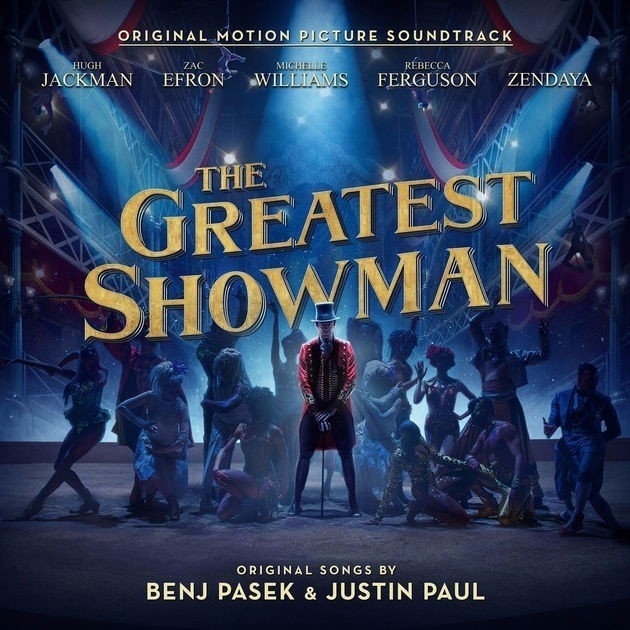 The opening song is so beautifully composed, and the whole soundtrack transports you to a time and place where true love cannot be denied." 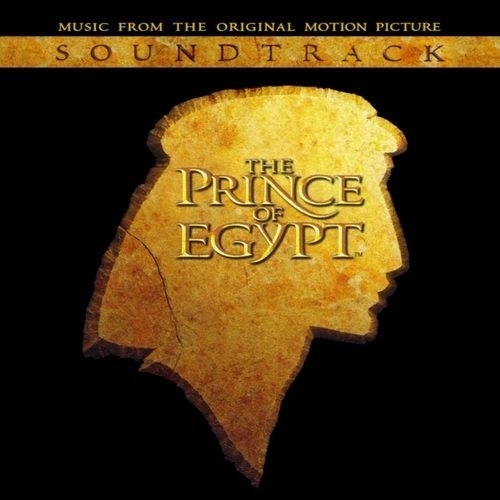 "I gotta say The Prince of Egypt soundtrack is amazing. 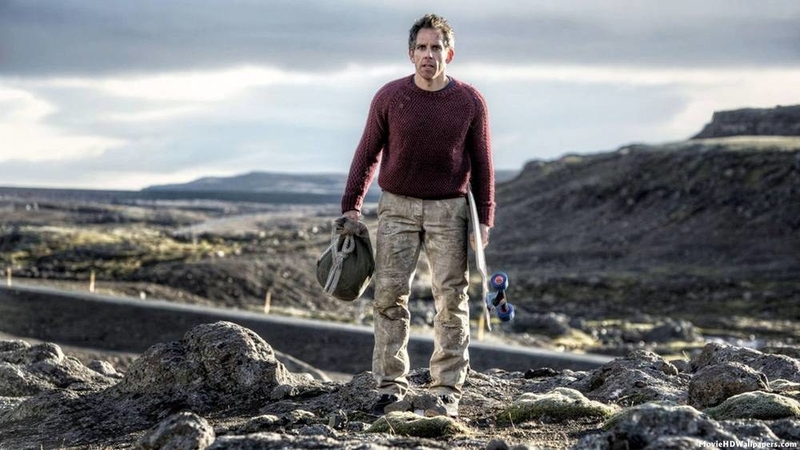 It’s powerful from start to finish and is super emotional." 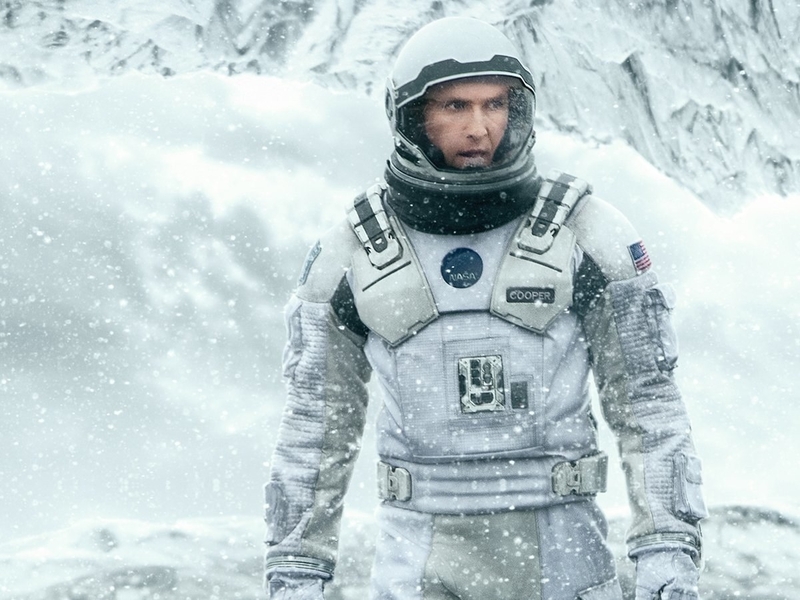 "I think the score from Interstellar is one of the best ones I've heard. 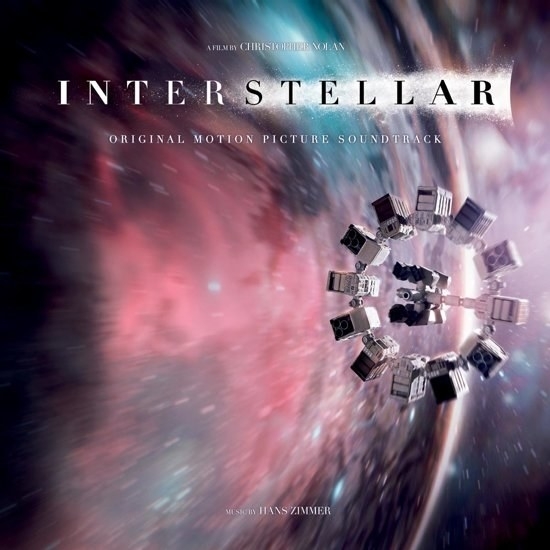 Hans Zimmer did a fantastic job creating dissonance and harmony that builds on the drama of the film, all while giving it that 'outer space feel' which audiences expect when watching movies set in space. And those dramatic organ sequences? So creative!" 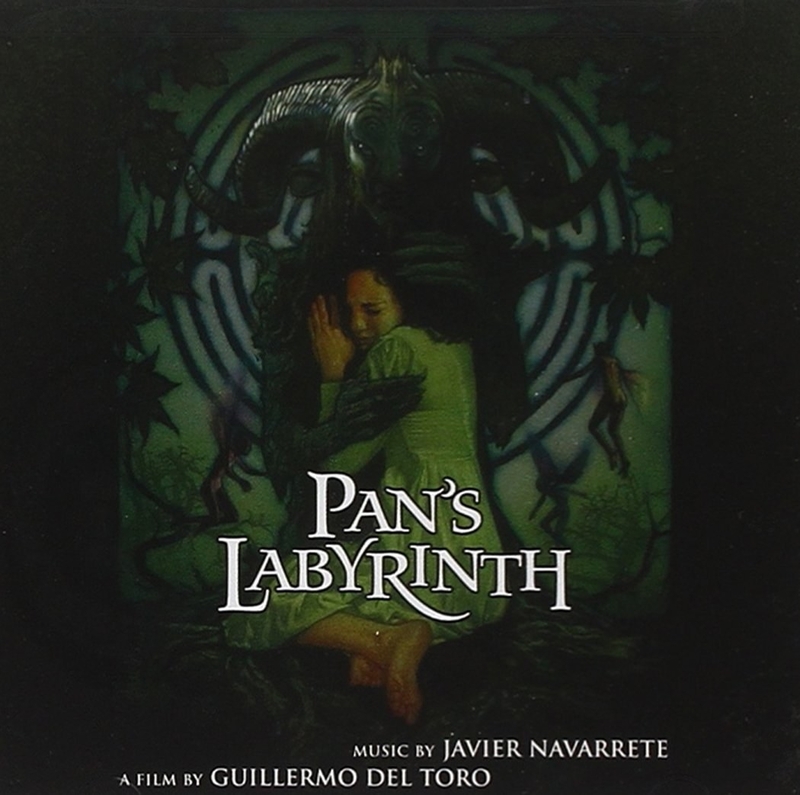 "Pan's Labyrinth has to be one of my favourite scores! 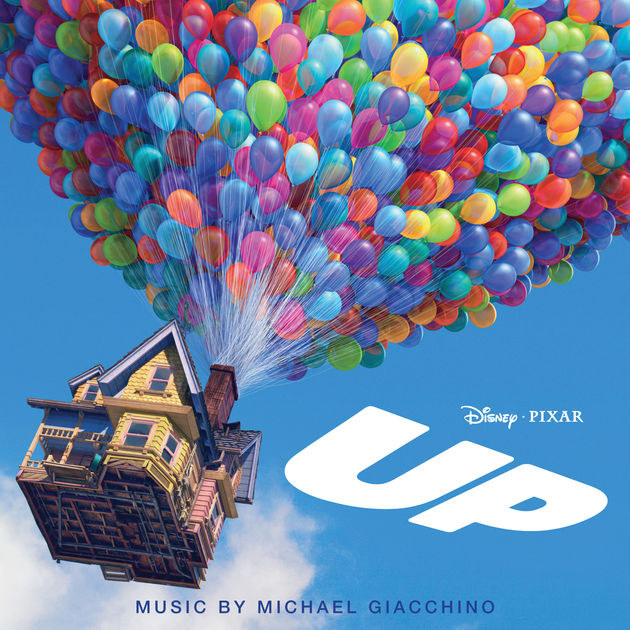 The lullaby tune sends chills down my spine every time!" 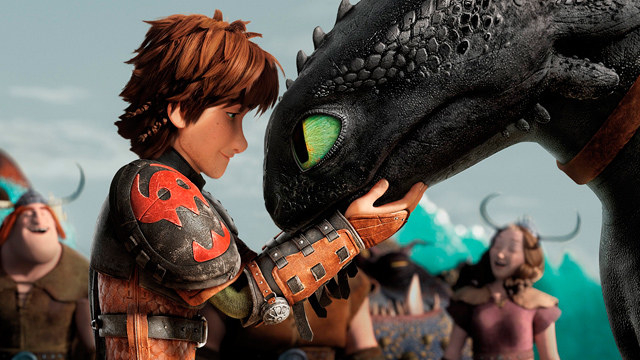 "It never gets enough love, but How To Train Your Dragon has one of the best and richest scores of the last ten years. To be honest, I'm still bitter it lost the Oscar to The Social Network." 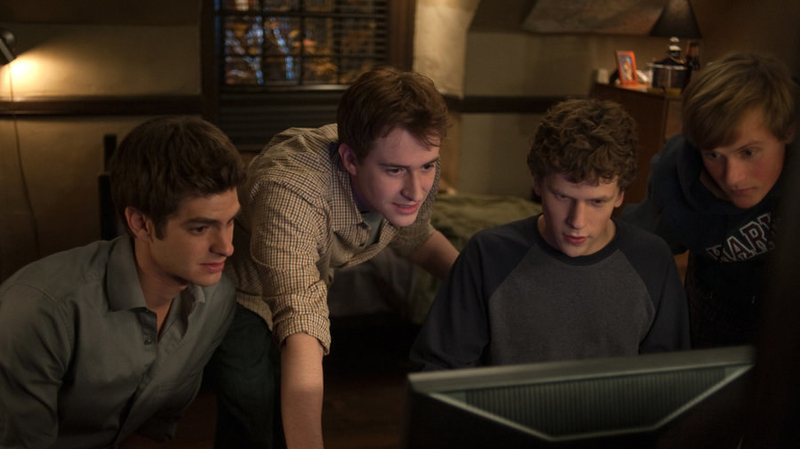 "The score for The Social Network is groundbreaking. 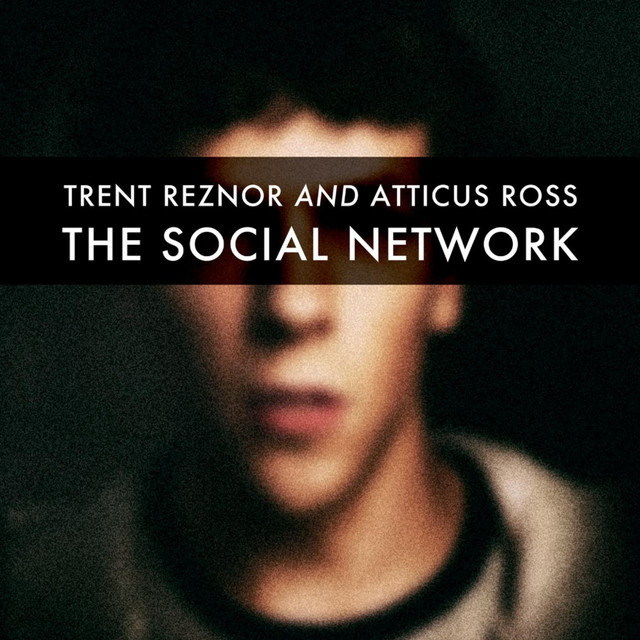 Trent Reznor created something magical, and it lends itself wonderfully to being background music for reading books or just hanging." 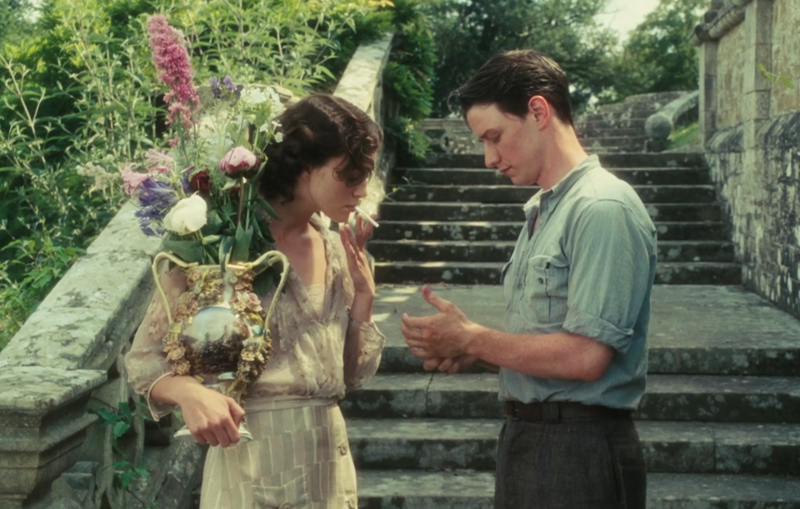 "The score to Her is one of my favourites. Themes like 'Song on the Beach' and 'Photograph' do a perfect job of capturing the mood and the feeling of the scenes that they’re in." 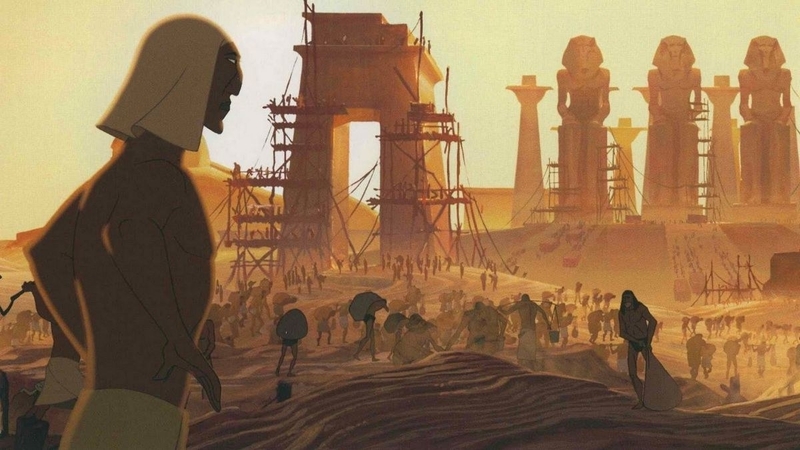 "Not only is it such a beautiful score, but the scope of it is incredible. 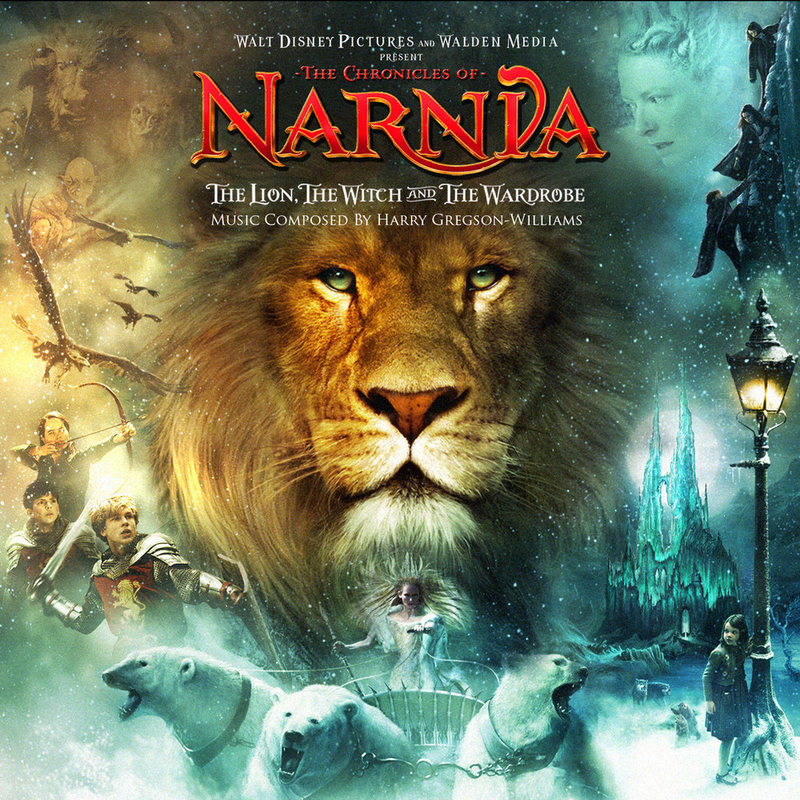 Howard Shore created the sound for a whole new world, as well as the different themes for each part of it i.e. 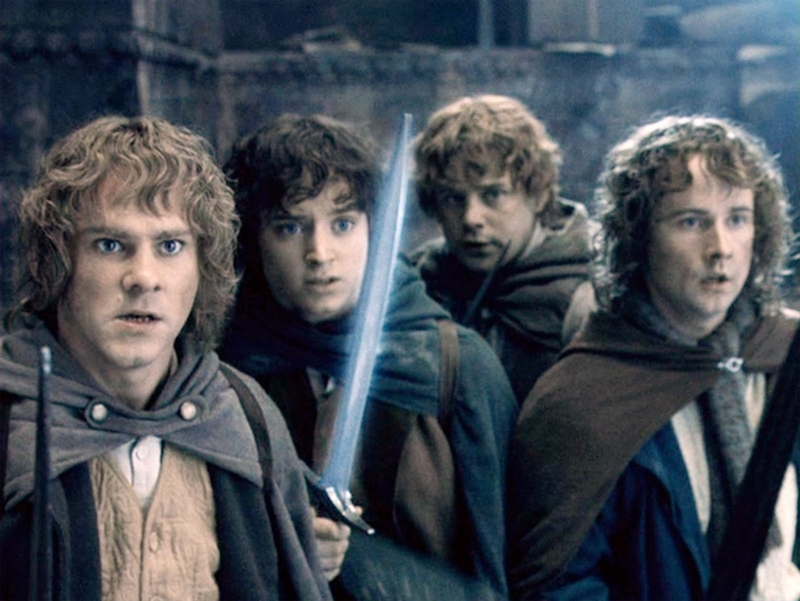 Rohan, Gondor, the Shire etc. 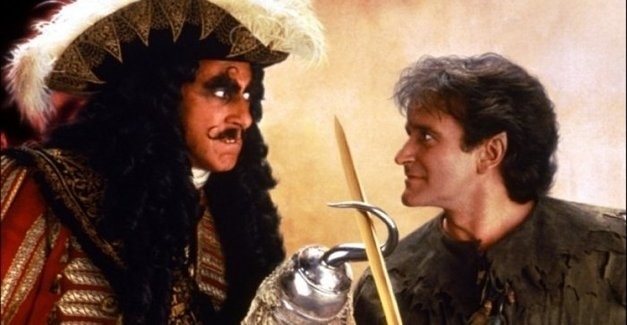 I don't think it could ever be outdone." 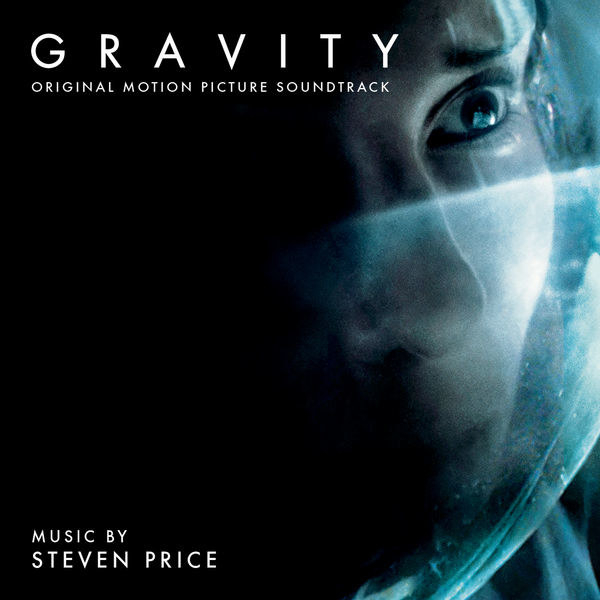 "The music for Gravity is about 75% of why I love it so much, which is more of a comment on how amazing the score is, not on the quality of the film. 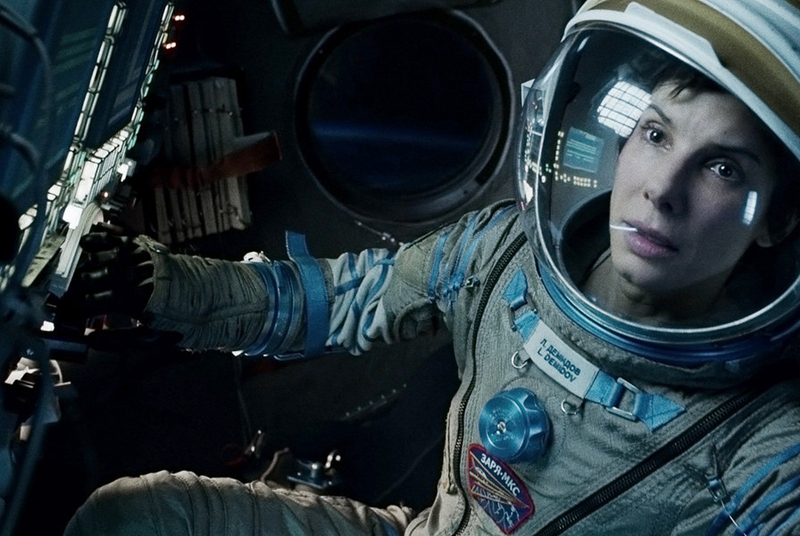 It completely creates the feeling of being in space and the terror that Sandra Bullock's character faces. 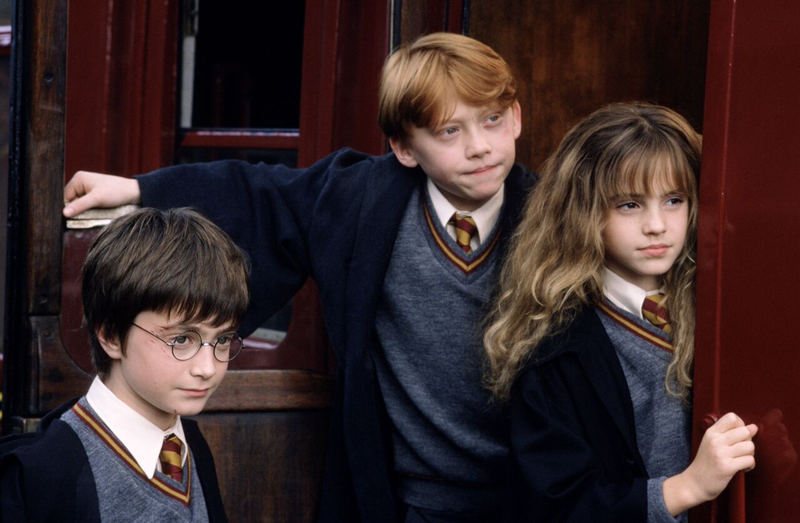 I get emotional every time." "The music alone makes it worth watching." 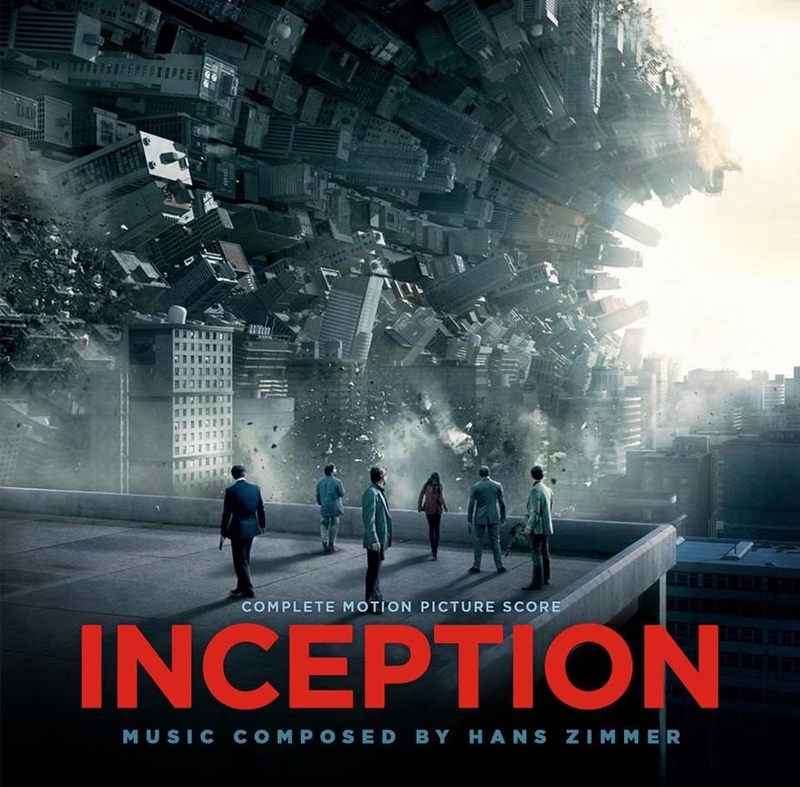 "The incredibly powerful score from Inception makes me emotional every time I listen to it. It doesn't help that my dance team did an extremely sad dance to 'Time' as well." 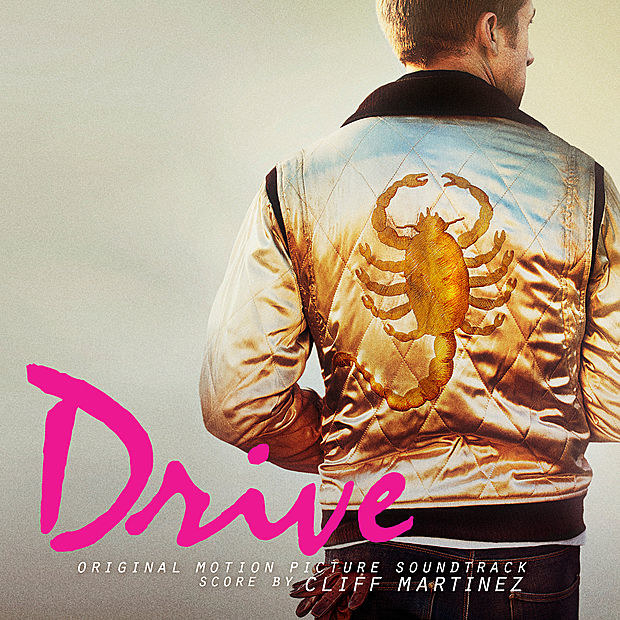 "By far the best soundtrack of all time. Without a doubt." 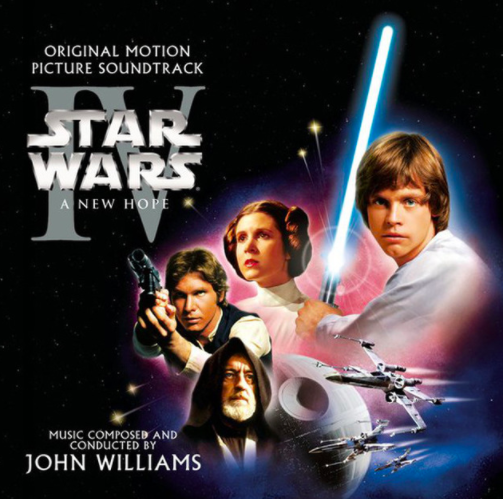 "The entirety of the Star Wars universe's music is the epitome of an amazing soundtrack. You can't not feel the feels. 'Duel of the Fates' from The Phantom Menace is my favourite." 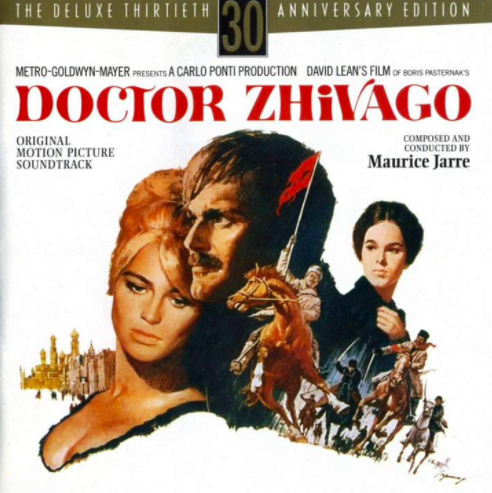 "Never has the music fit the mood, lighting, ambiance, and cinematography of a movie more than this. 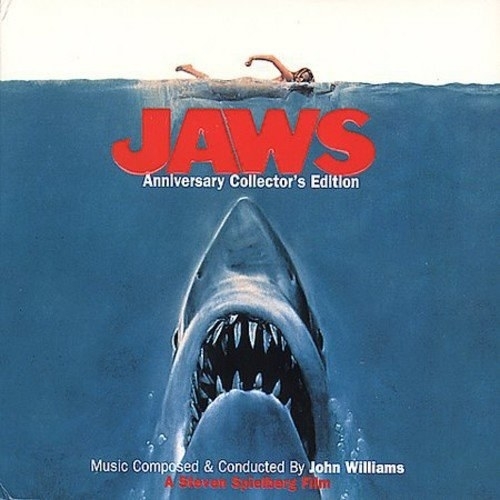 It’s perfection, and I'm still listening to it years later." 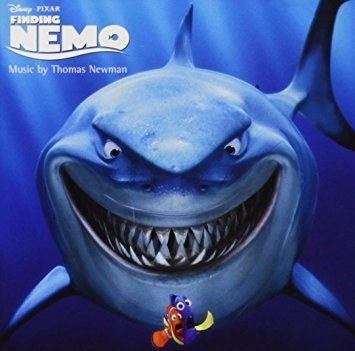 "Finding Nemo is still one of the most unique and gorgeous scores I’ve ever heard." 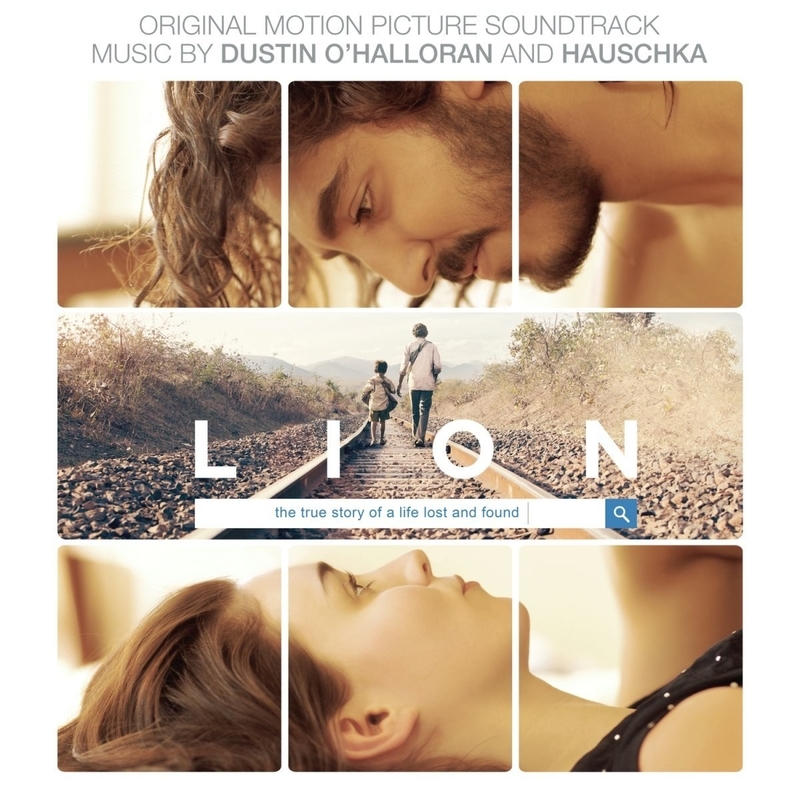 "My absolute favourite is from the movie Lion. 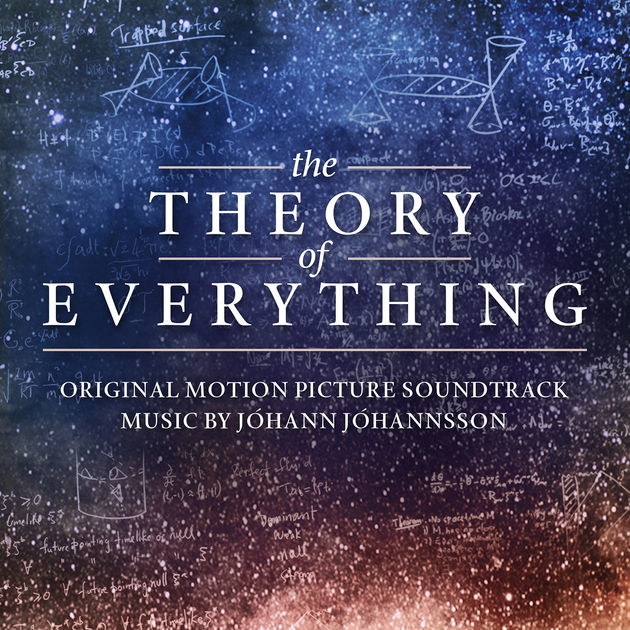 I think that the main theme and all the other parts to it are really beautiful. 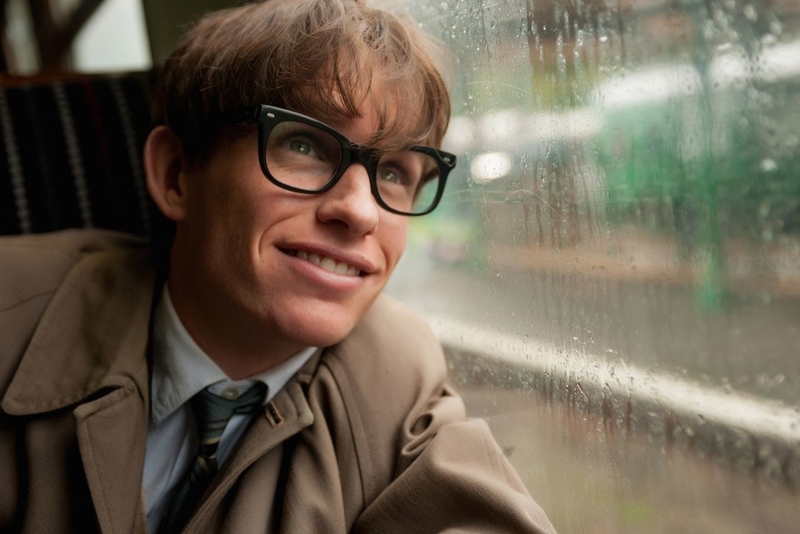 I relate a lot to the story as well, which makes the music even more powerful." 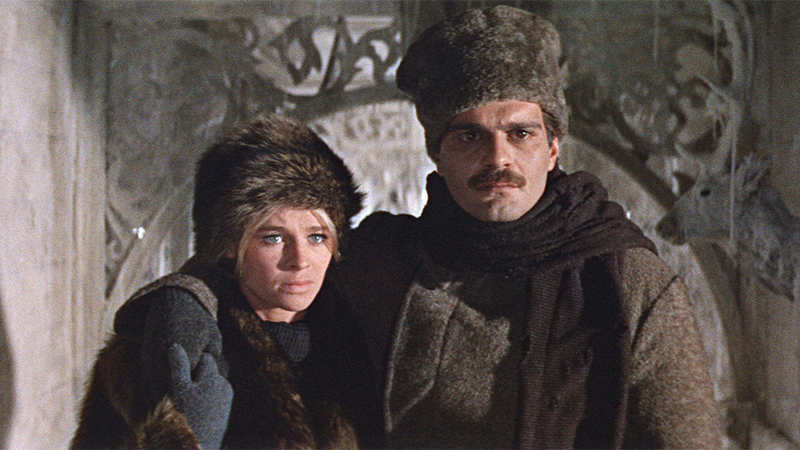 "The sweeping themes over the winter Russian landscapes ties everything together. 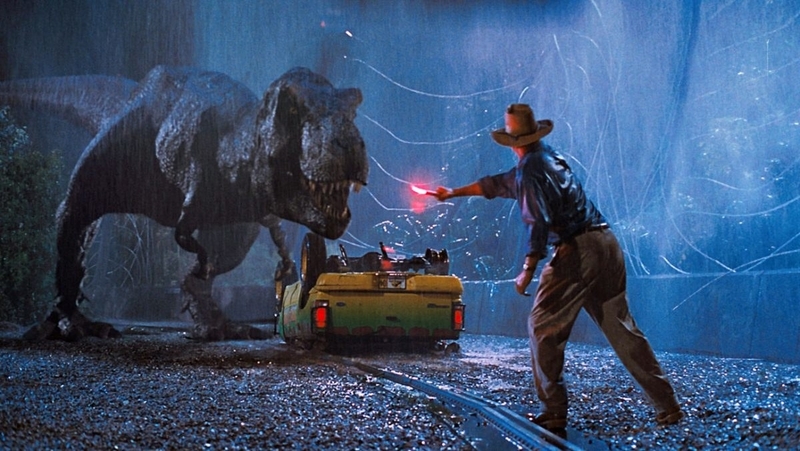 And is there a more memorable classic tune than 'Lara's Theme'?! Most people have heard it even if they have no idea where its from." 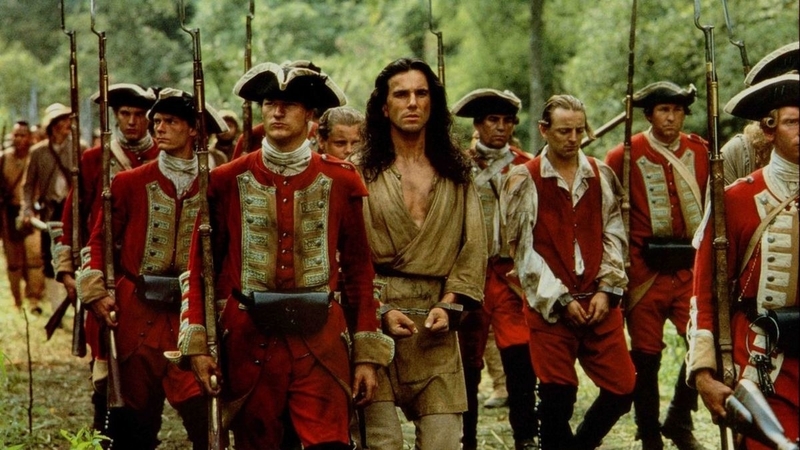 "The Last of the Mohicans is, and will always be, the best." 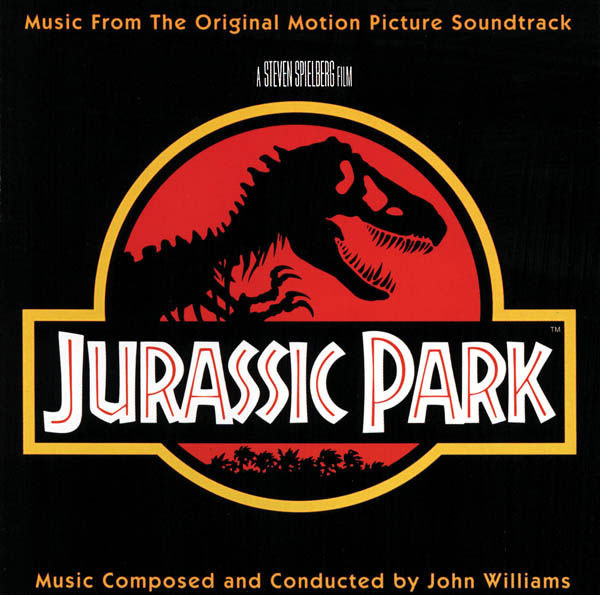 "The music of Jurassic Park always fills me with both wonder and dread whenever I hear it. It’s so powerful!" "Requiem for a Dream, hands down. 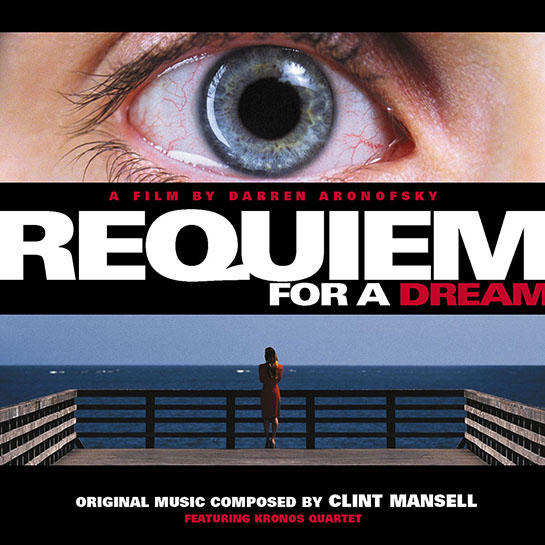 Clint Mansell and the Kronos Quartet make this movie for me. The strings in the background can evoke feelings of melancholy, fear, and tension. 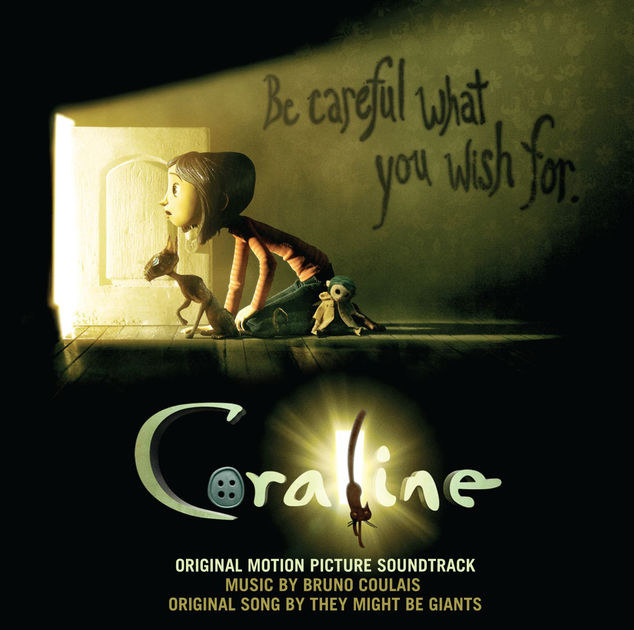 I listen to it when I’m in the mood to cry or get goosebumps." 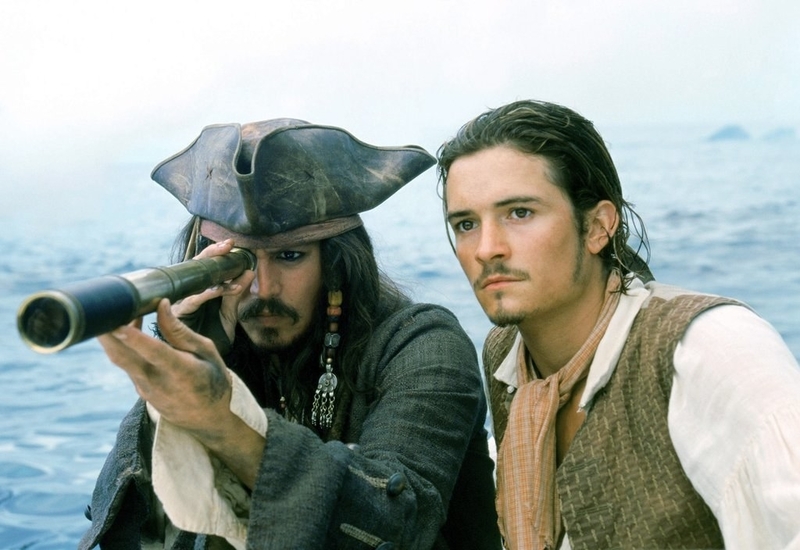 "One soundtrack I keep going back to is Pirates of the Caribbean. 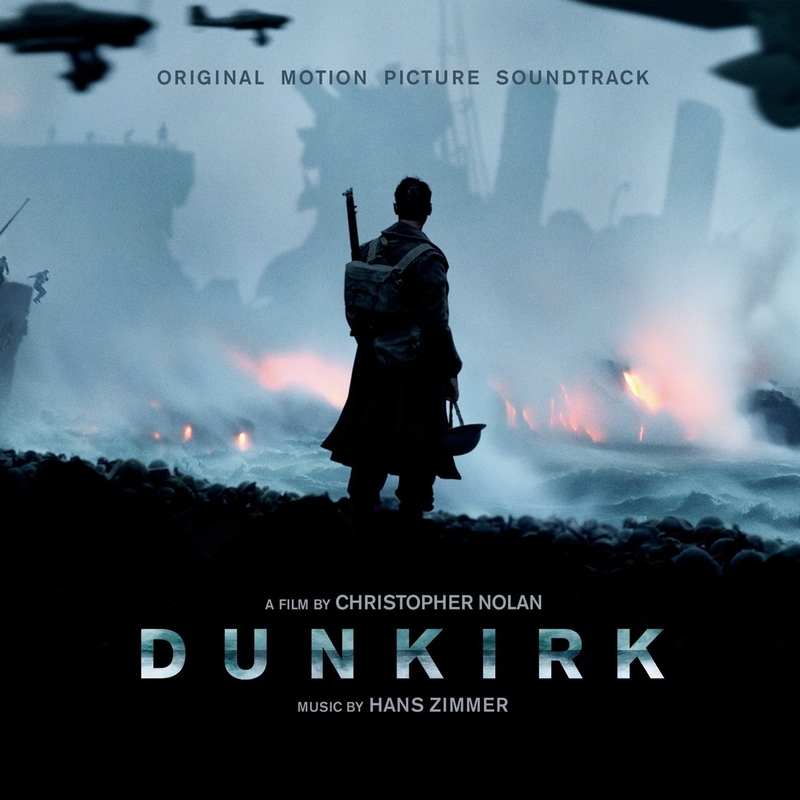 Hans Zimmer is a genius." 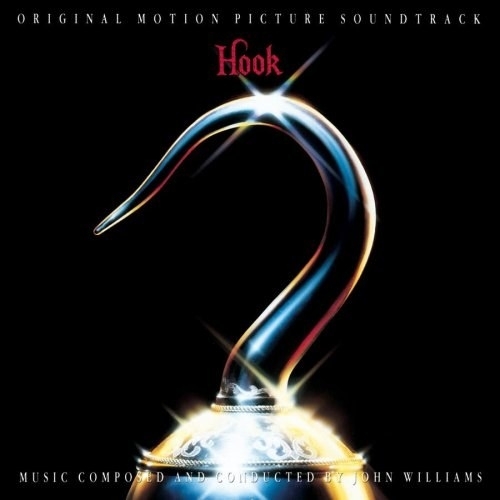 "I will listen to absolutely anything composed by John Williams, but Hook has to be the best for me. It melts my heart and makes me nostalgic every time I hear the music." "Even for someone who doesn’t know anything about music, I could tell this was something special." 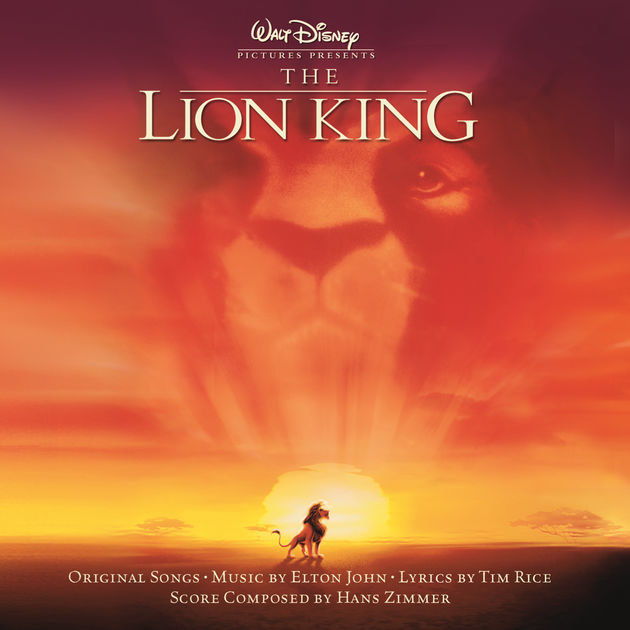 "As a little kid I adored The Lion King, but now that I’m older I’m in LOVE with it, and mostly for the soundtrack. Have you heard it recently? 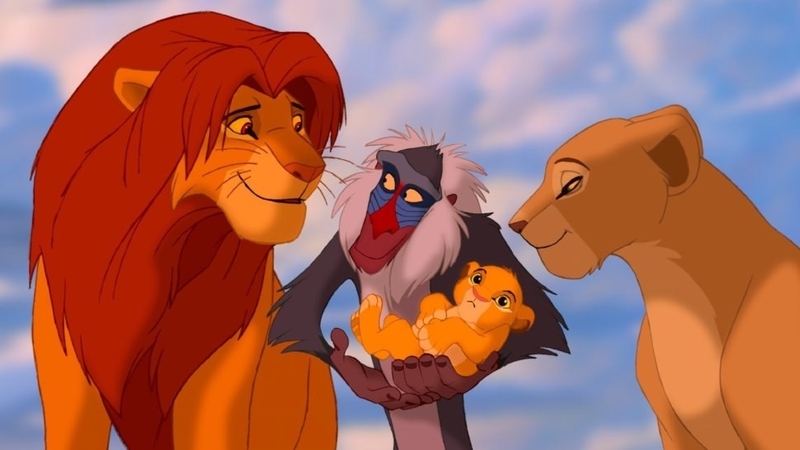 Listen to the theme for when the rain hits the grasslands, or the one playing over Mufasa visiting Simba in the clouds – that theme resonates in my soul. 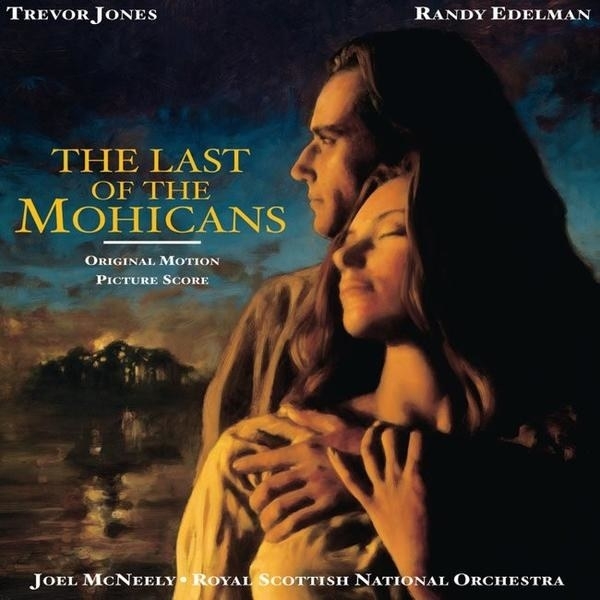 The rest of the soundtrack is such a classic and I still hold it close to my heart." 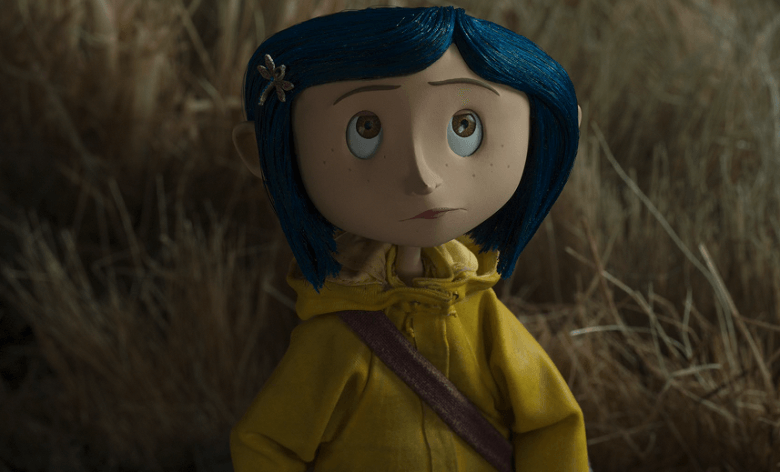 "Coraline has an absolutely gorgeous and lush soundtrack that backs up its creepy story. 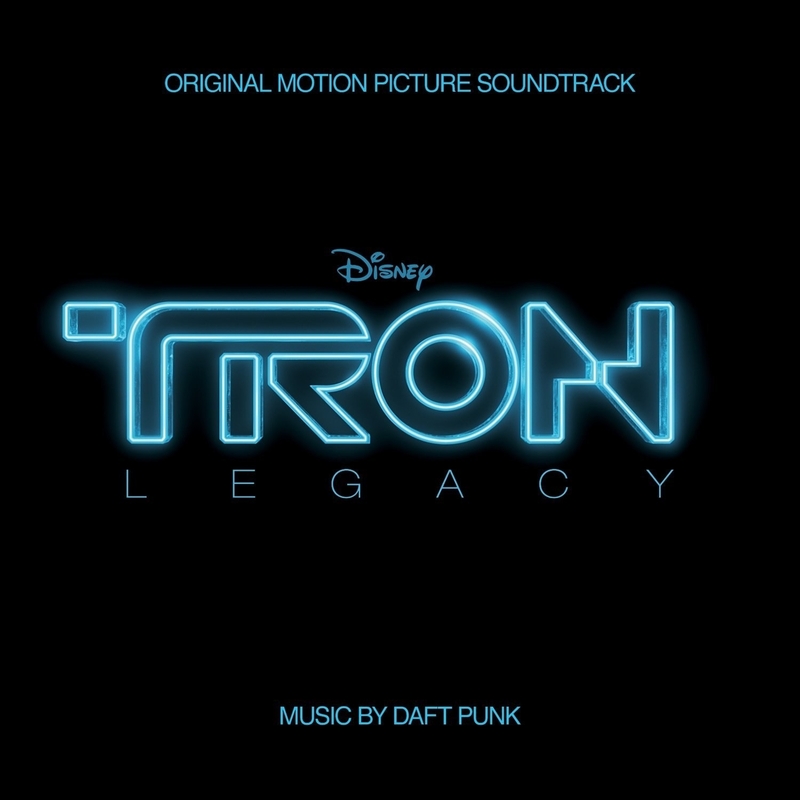 I used to listen to it constantly when the movie first came out and it's still on my constant rotation to this day." 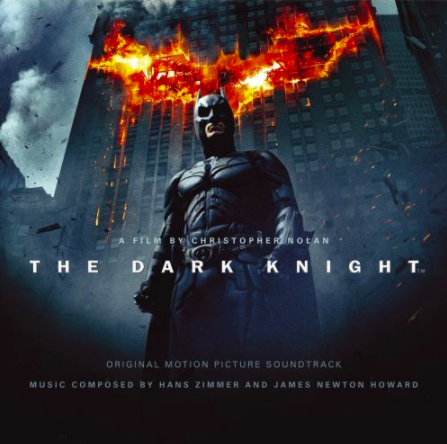 "Hans Zimmer really created a masterpiece for The Dark Knight, especially for the Joker's scenes. It's dark, but hits you with a bang." 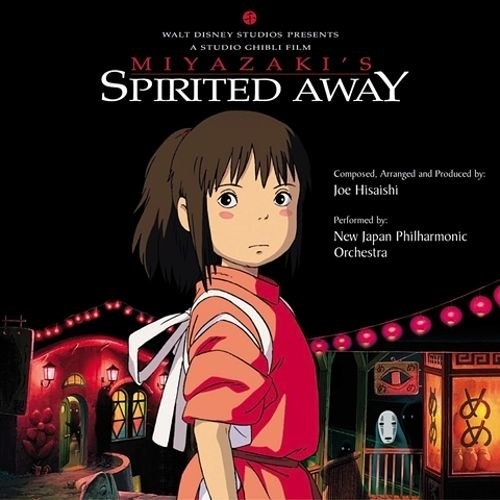 "Pretty much every Studio Ghibli movie has a brilliant soundtrack, but the one for Spirited Away always blows me away." 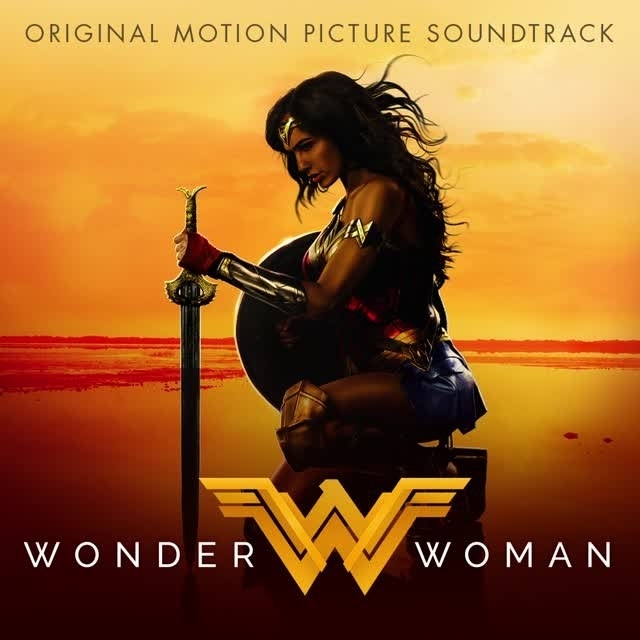 "I absolutely adore the Wonder Woman soundtrack. 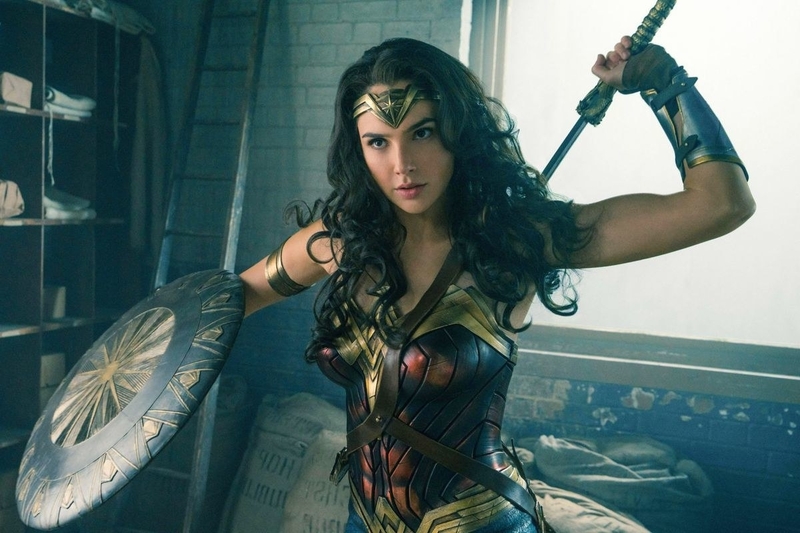 It perfectly encapsulates all of the emotions the movie portrays: love, loss, strength, kindness, and a willingness to 'fight for those who cannot fight for themselves'." 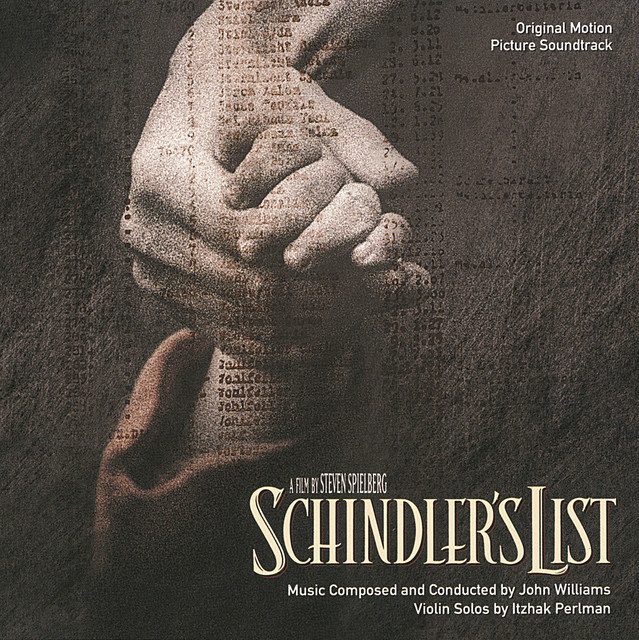 "I'm not an overly emotional person when it comes to movies, but whenever I hear the violin theme from Schindler's List, it makes me tear up. I almost cried in the middle of class once while listening to it." 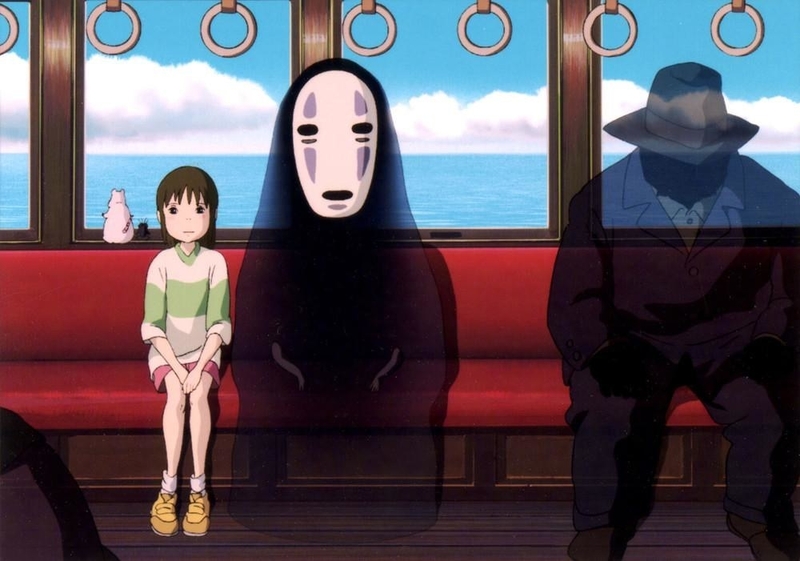 "Sufficiently creepy, but not so much that you can’t appreciate how well-composed the music is." 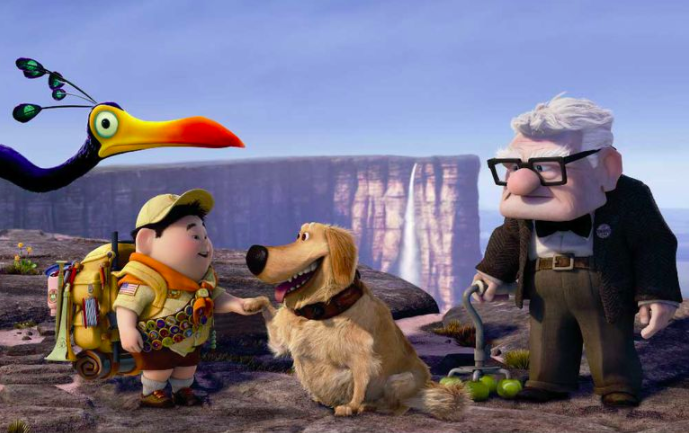 "The Up soundtrack fits the movie so perfectly and the variations of it in the film are beautiful! 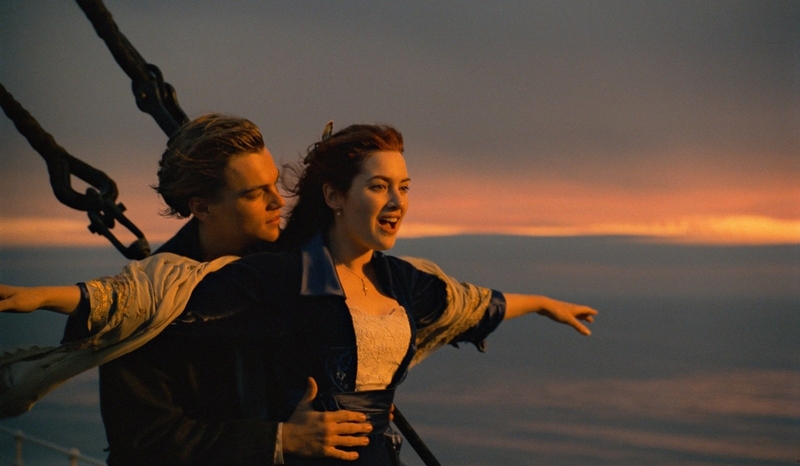 But the best part is when they play the original score at the very end to bring back all the emotions you felt at the beginning. It's so well done." 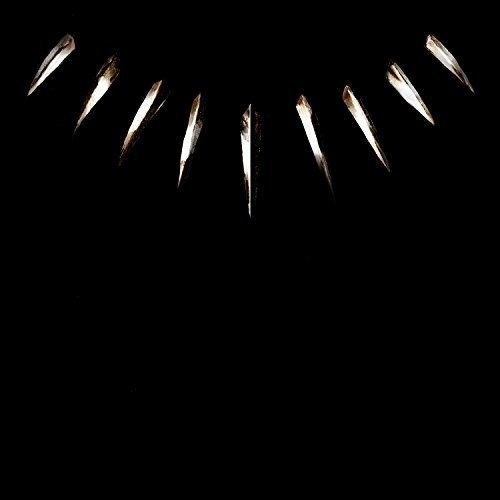 "The Black Panther film score is truly mesmerising. In the beginning, it starts soft and slow, eventually coming in with some African beats mixed in to hype it up. 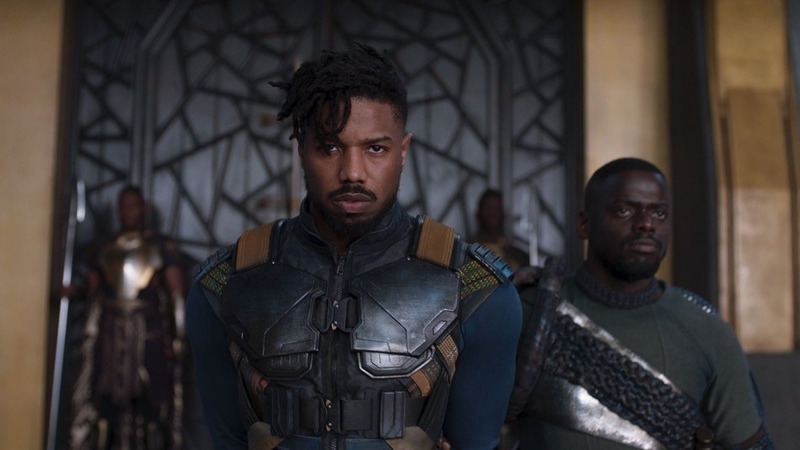 Don't even get me started on Killmonger's theme and the ancestral plane scene. 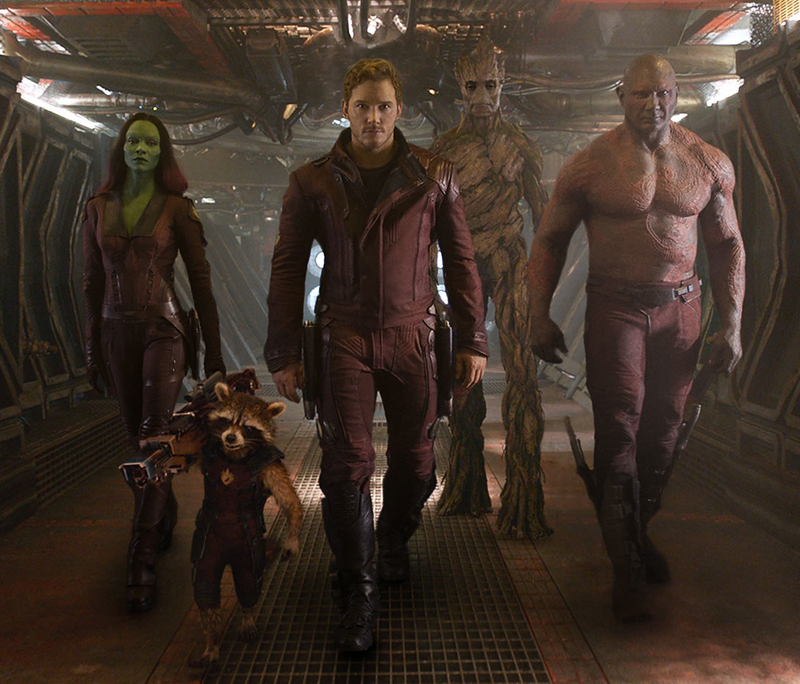 Those are truly some of the best out of the film's soundtrack." 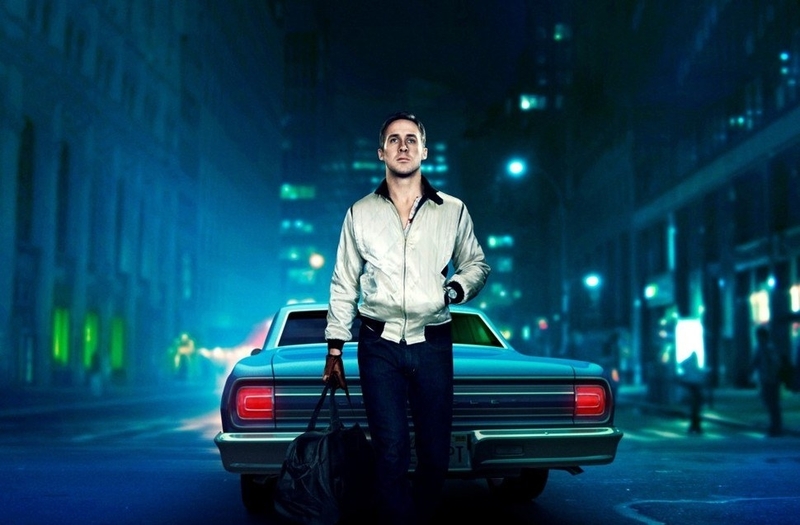 "If running through the streets of Cambridge was a mood, it would be this soundtrack." 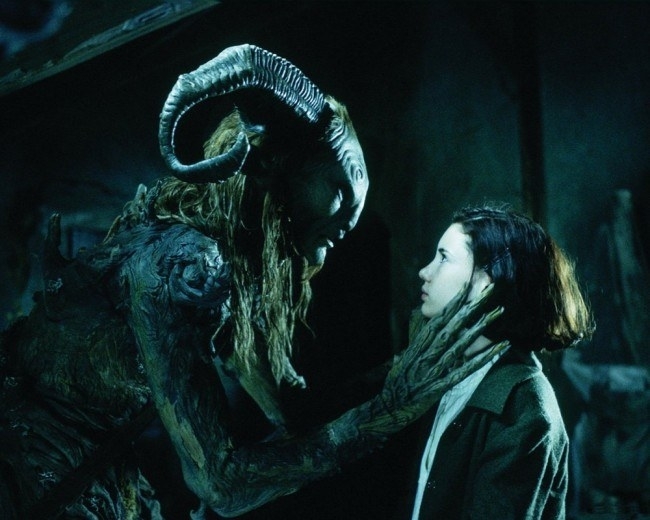 "This movie was the first one that helped me understand how big of an impact a score can have on the emotional influence of a movie." 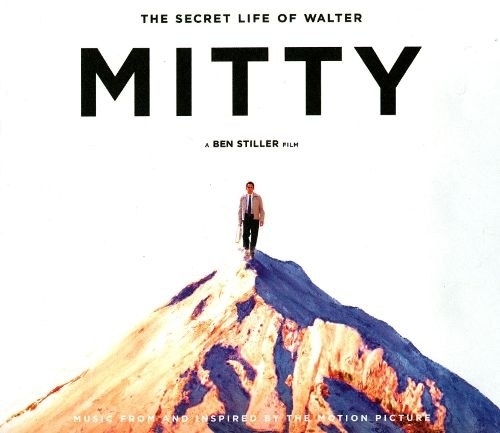 "The Secret Life of Walter Mitty has one of the best scores I’ve ever heard. 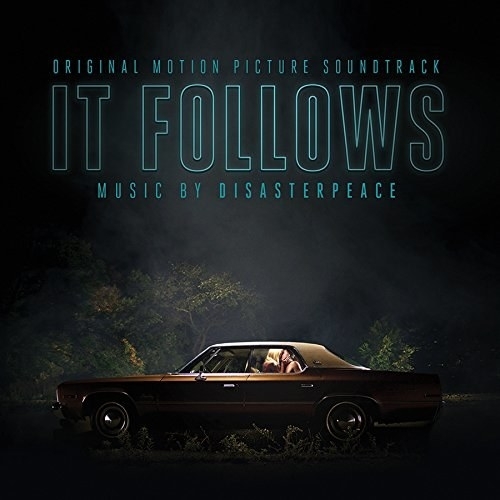 It’s got a unique, indie sound and that mixed in with some background vocals by José Gonzales, makes for an epic soundtrack that makes Walter's journey so much more powerful. Definitely one of my all time faves." 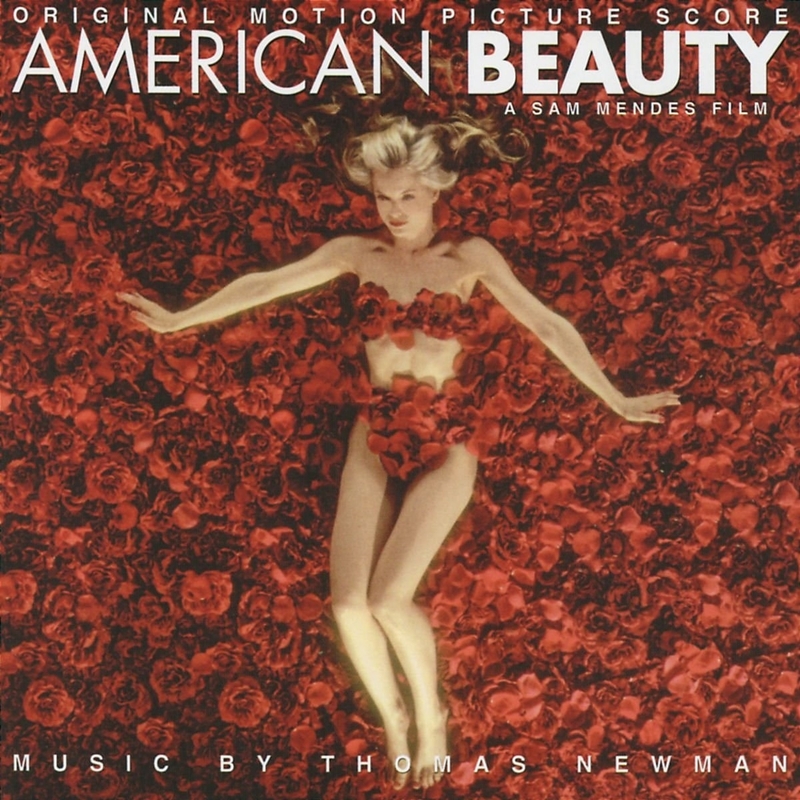 "American Beauty has one of the most beautiful soundtracks of all time! It is haunting, intriguing, yet strangely gentle. It's almost scary." 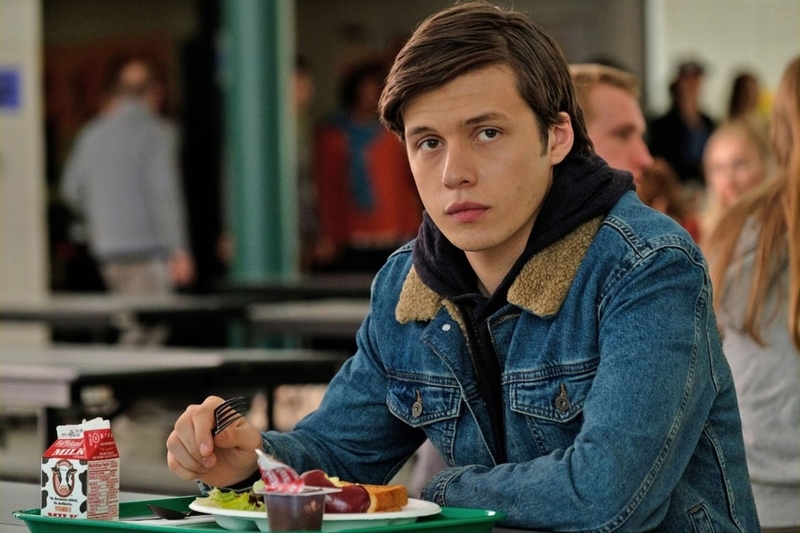 "Before I saw Love, Simon, I never really paid attention to the soundtracks of movies I had watched. 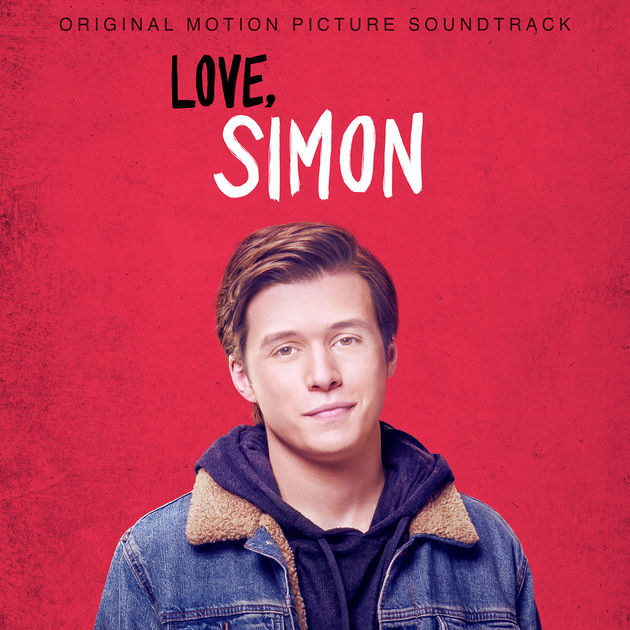 But the music for Love, Simon was very emotional, and it seemed like there was always a perfect song for every scene. 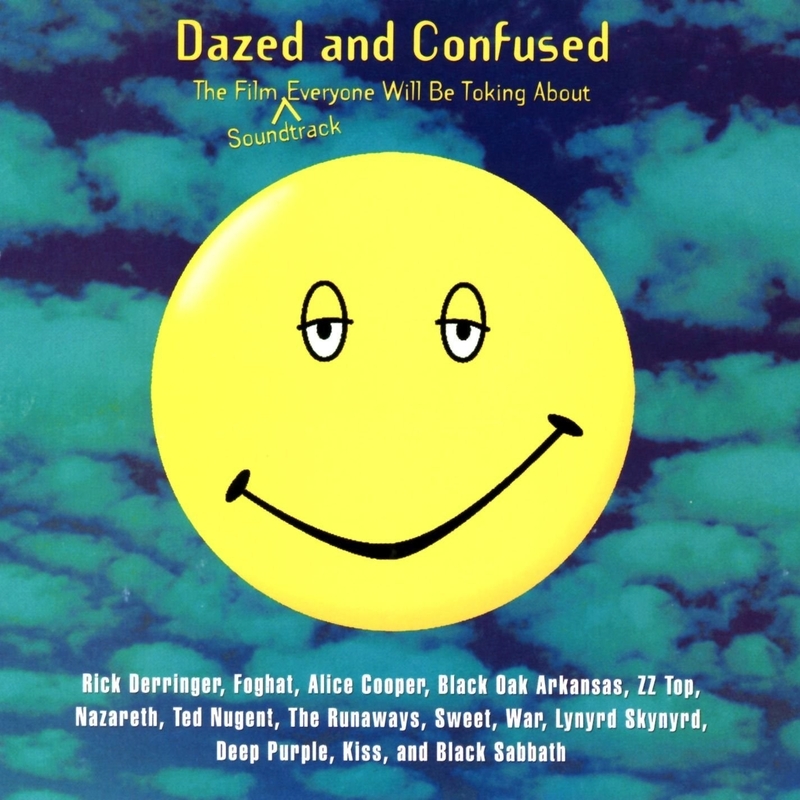 I won’t forget how that soundtrack made me feel, as weird as it may sound." 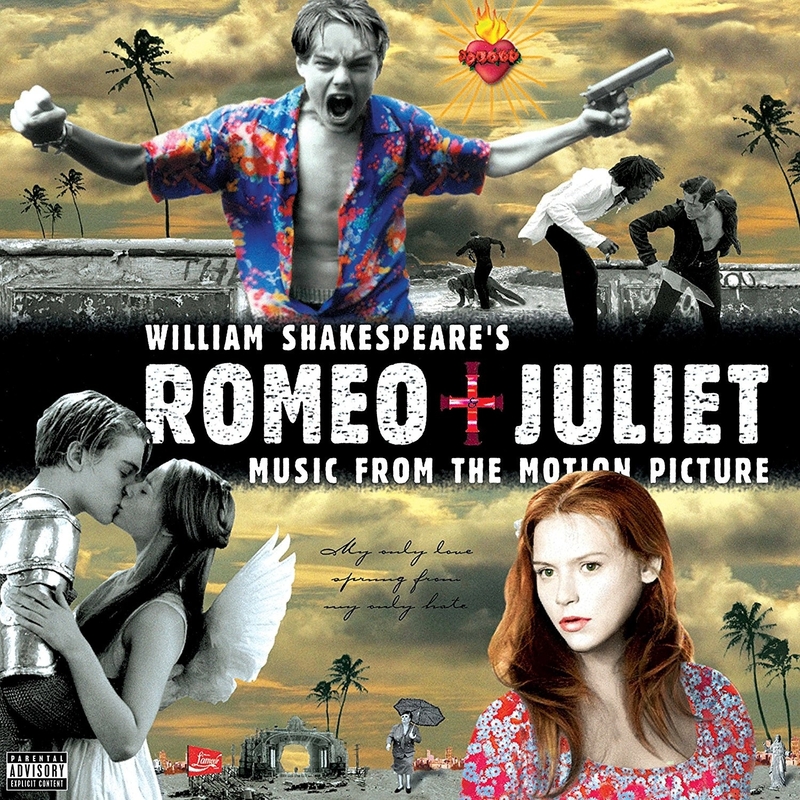 "To this day the Romeo + Juliet soundtrack is once of the most memorable things about the '90s. 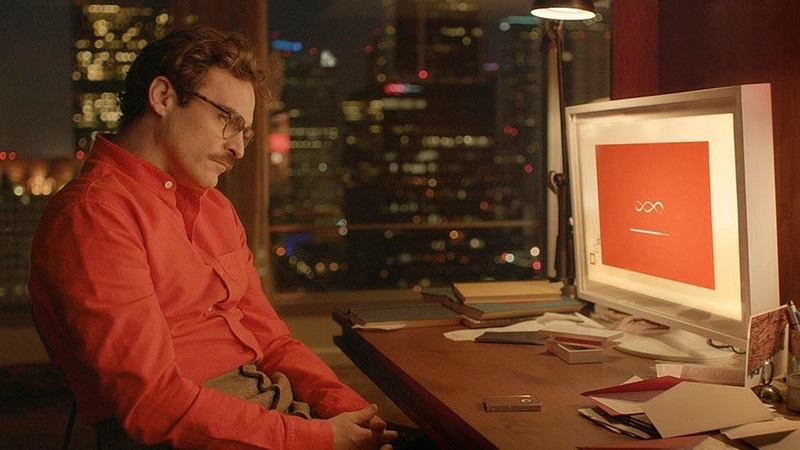 The modern twists on classics like Radiohead's 'Talk Show Host' brought the film to life." 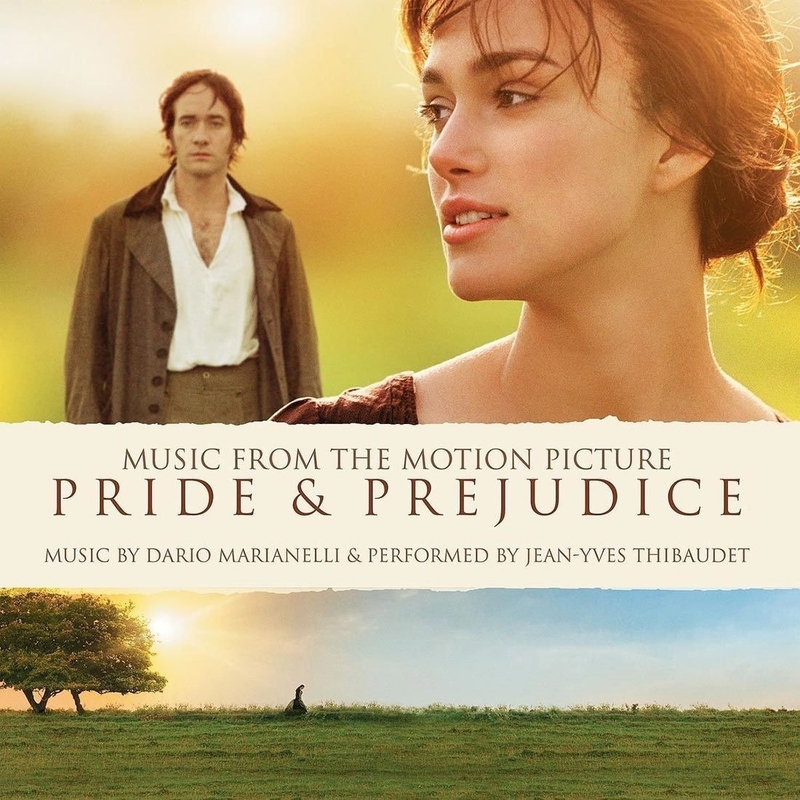 "The Pride and Prejudice score is so beautiful. 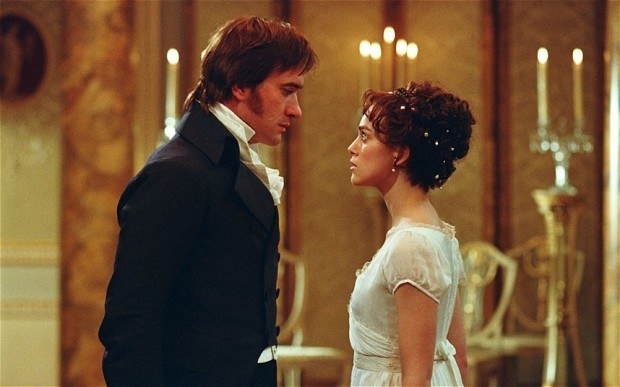 'Your Hands Are Cold' always makes my heart beat faster, especially when the piano starts when Darcy is walking towards Lizzie. 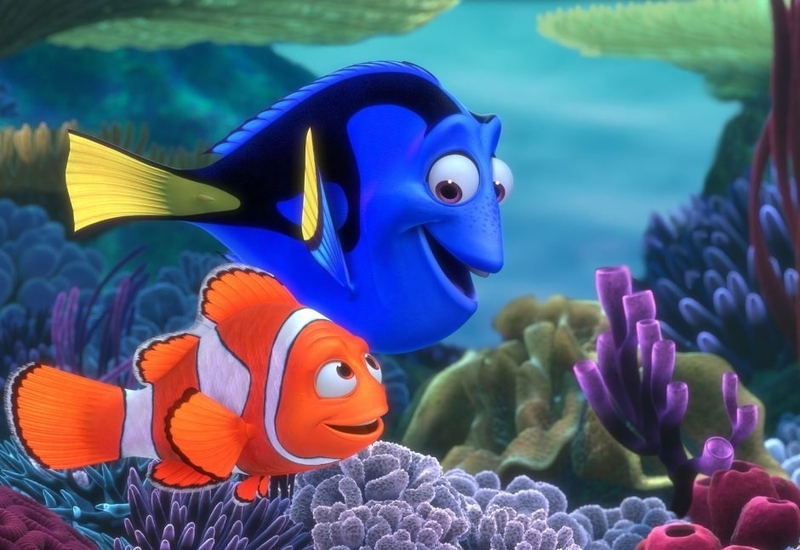 The music in that movie basically tells its own story." 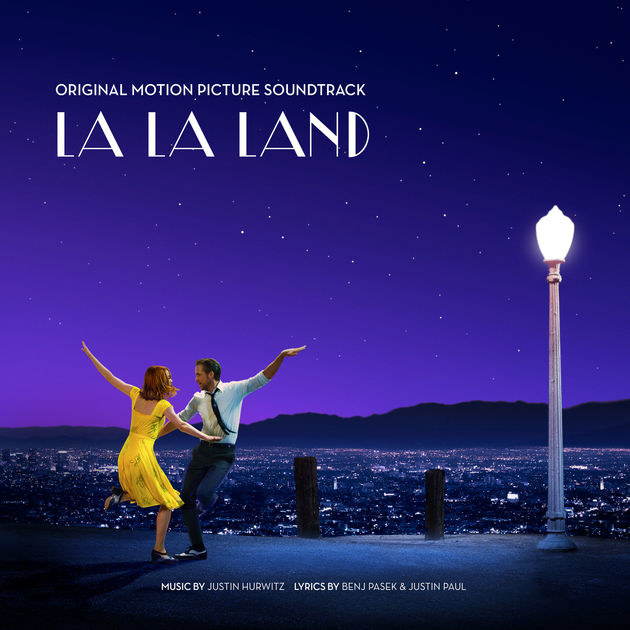 "The emotional and stylish soundtrack of La La Land is the best no matter how you're feeling!" 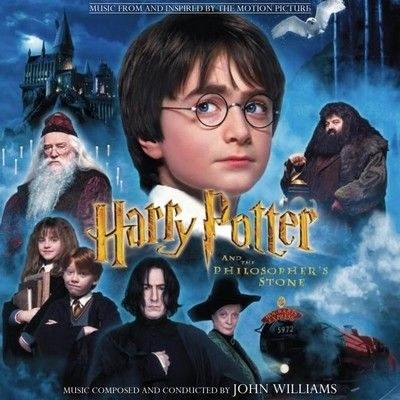 "The vibe that the Harry Potter and the Philosopher's Stone soundtrack gives is so unique! I always feel giddy when I hear it in public." 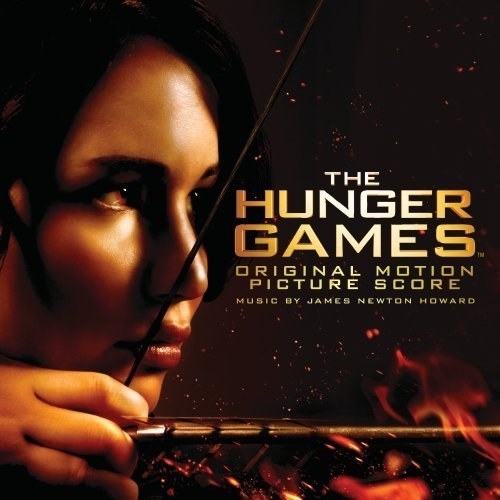 "I just can't choose one film in The Hunger Games, as all four have amazing scores. In the first one, 'Rue's Farewell' just tears at your heartstrings, while in Catching Fire 'I Need You' is a perfect theme for Katniss and Peeta. 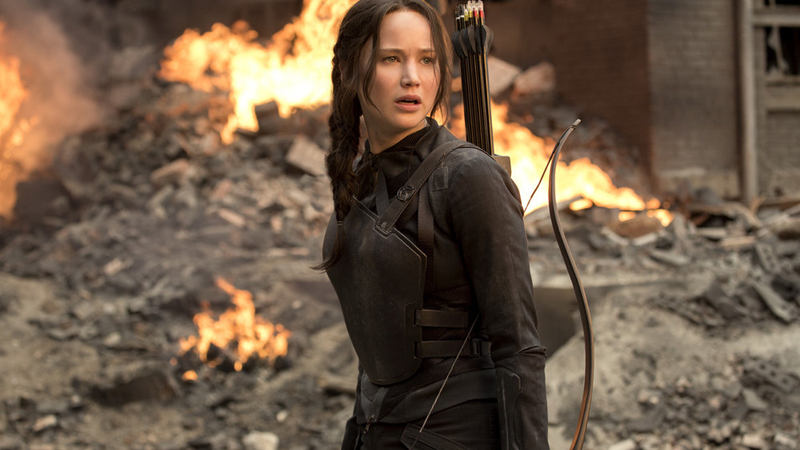 'The Hanging Tree' and 'Deep in the Meadow' from Mockingjay are iconic in their own way too." 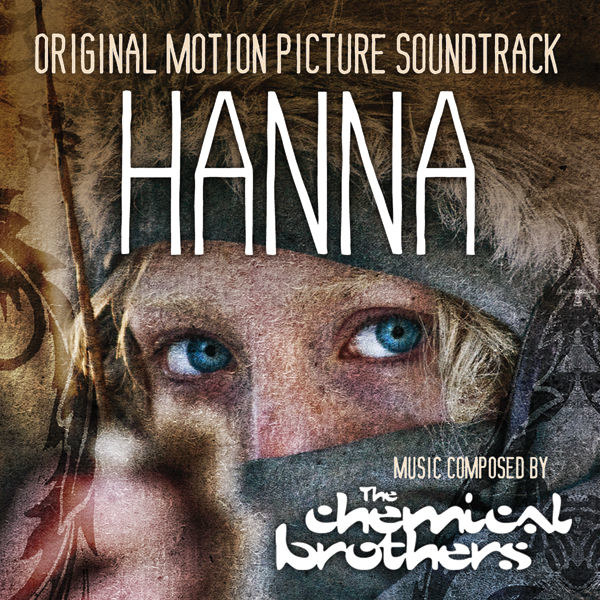 "The whole soundtrack is composed by The Chemical Brothers. 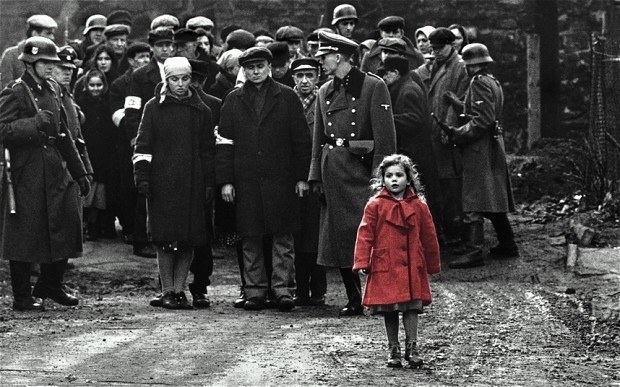 It matches the movie so well and is very atmospheric. 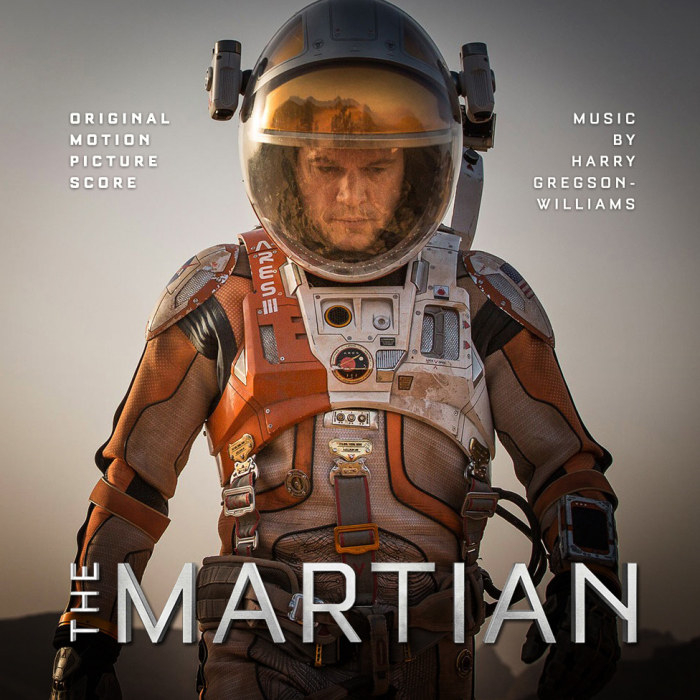 It's a fully cohesive soundtrack that you can listen to while doing anything." 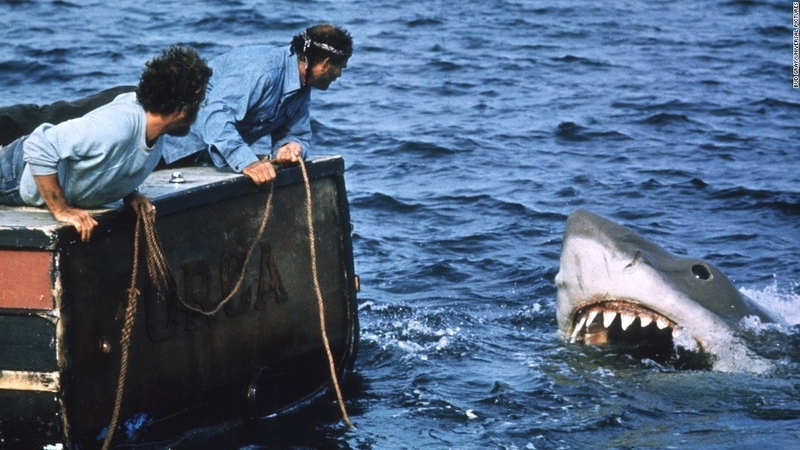 "Jaws by far. 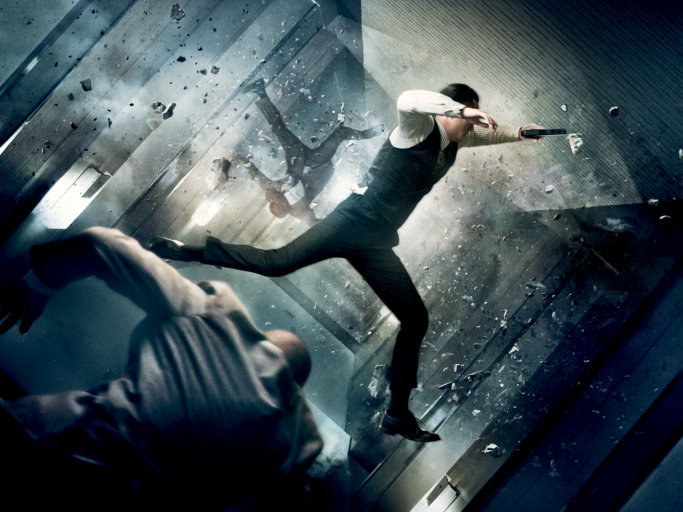 I appreciate the soundtrack and how amazing it is more and more every time I watch it." 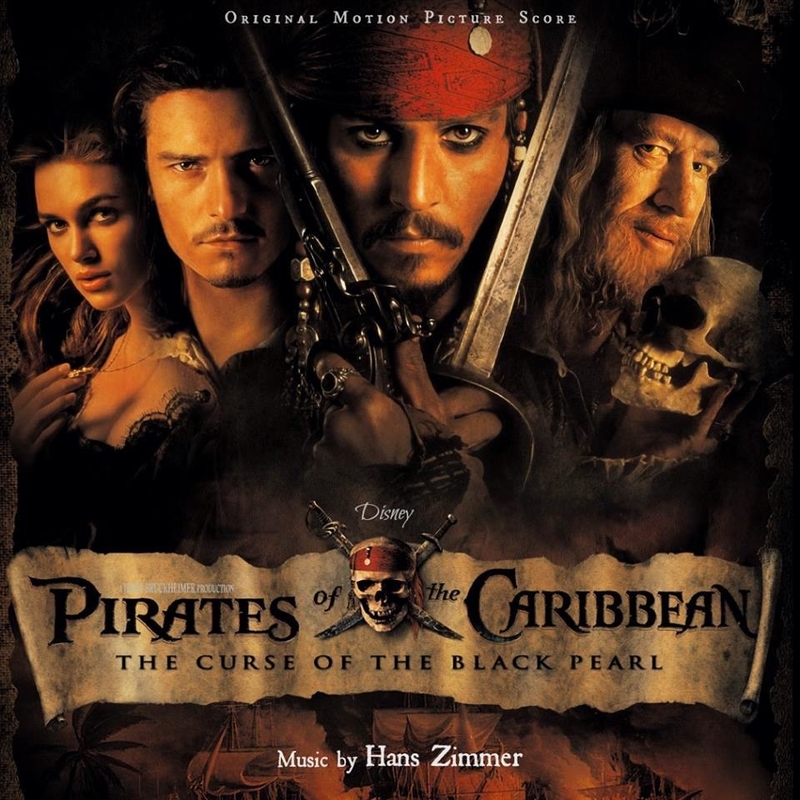 "James Horner did an absolutely amazing job with the soundtrack, and the orchestra and music only added to the film’s impact. 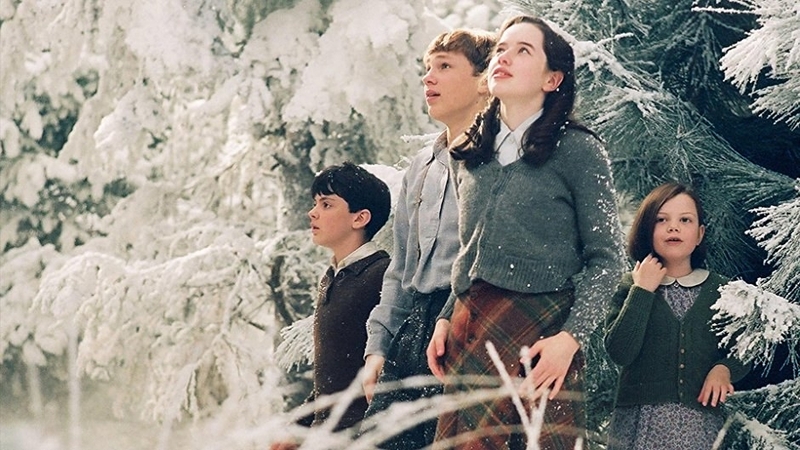 It was hauntingly beautiful."